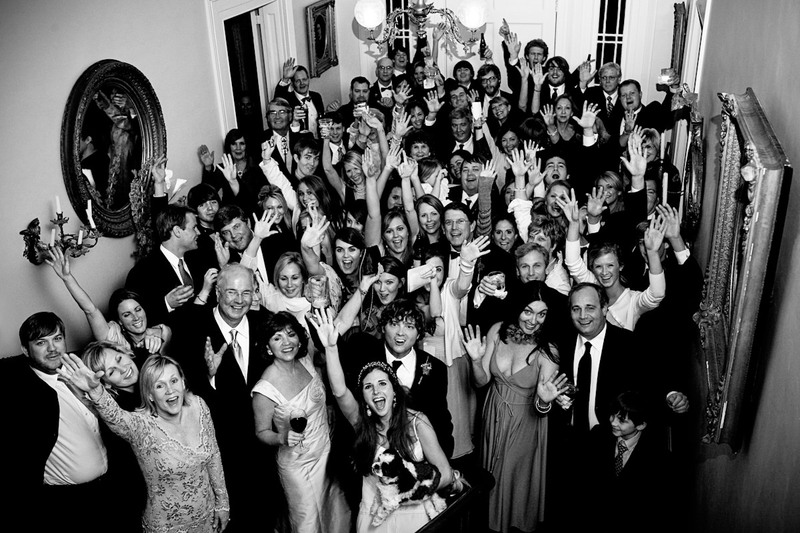 E'Lane and Baker's wedding at Montegut House in New Orleans, Louisiana. 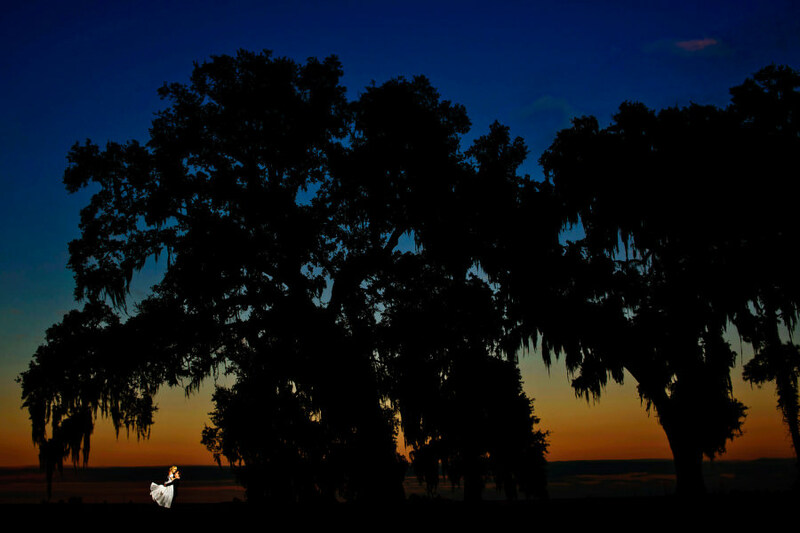 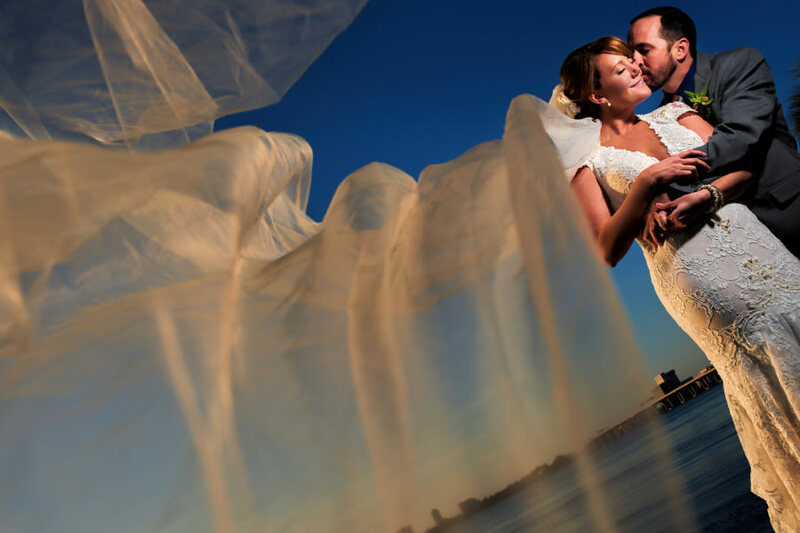 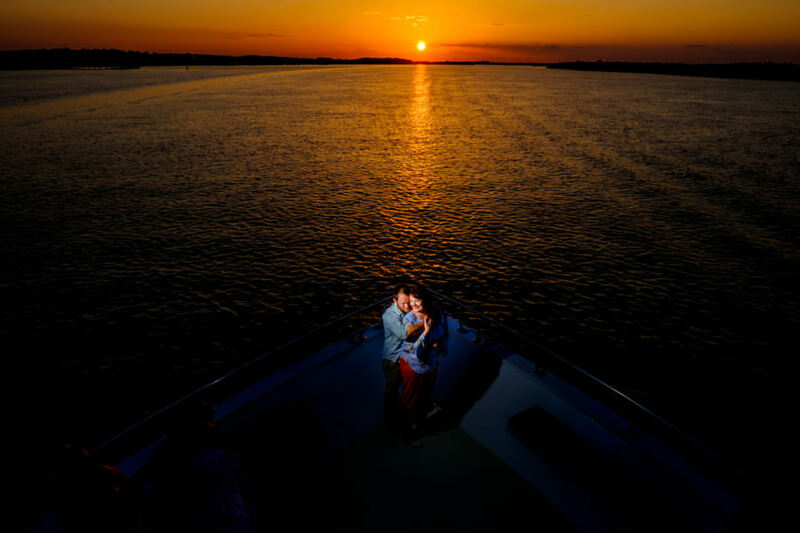 Imagine getting married underneath the enchanting Spanish moss, or in a historic antebellum home, or beachside with soothing waves rolling in the background. 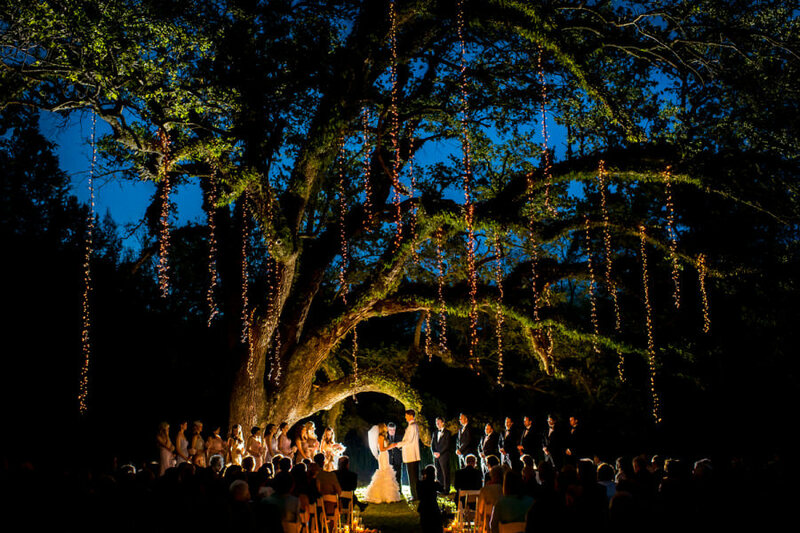 The South offers so many options for unique weddings, and there’s no shortage of beautiful backdrops. 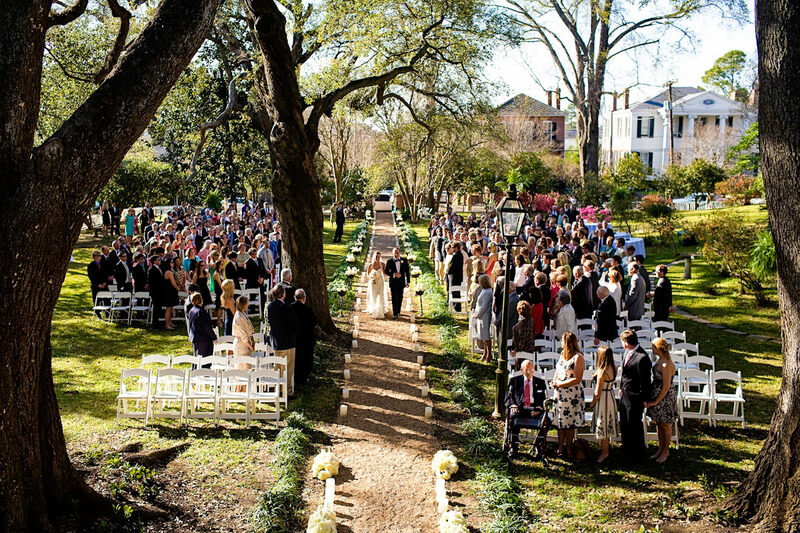 We grew up in the South (Erin in South Carolina and Ben in Tennessee, Kentucky and Florida), and therefore have a special place in their hearts for Southern weddings. 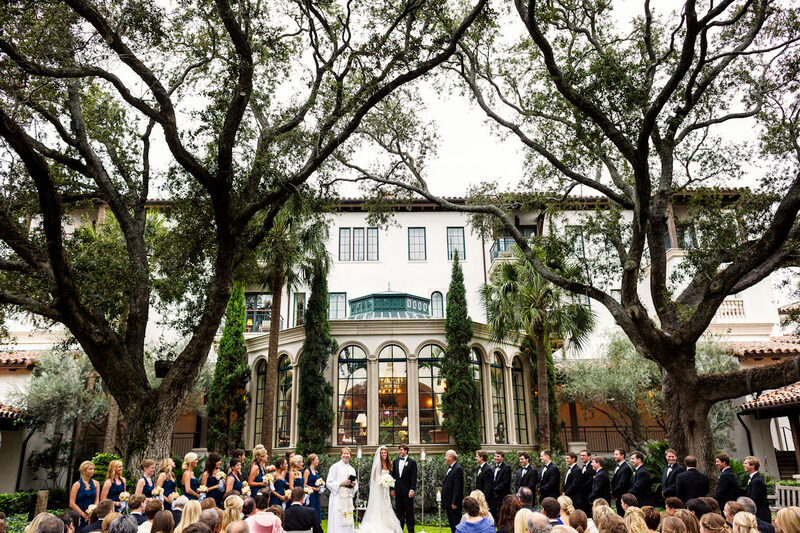 Every time we get off the plane in one of our favorite Southern wedding destinations, we feel a wave of peace and relaxation wash over us. 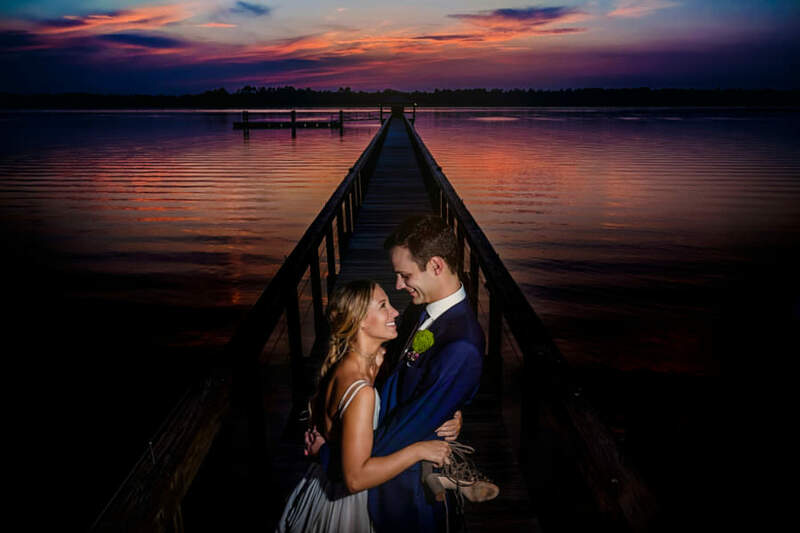 I would imagine our Southern brides have the exact same feeling, whether they grew up there or grew up somewhere else and have chosen a Southern wedding venue for a destination wedding. 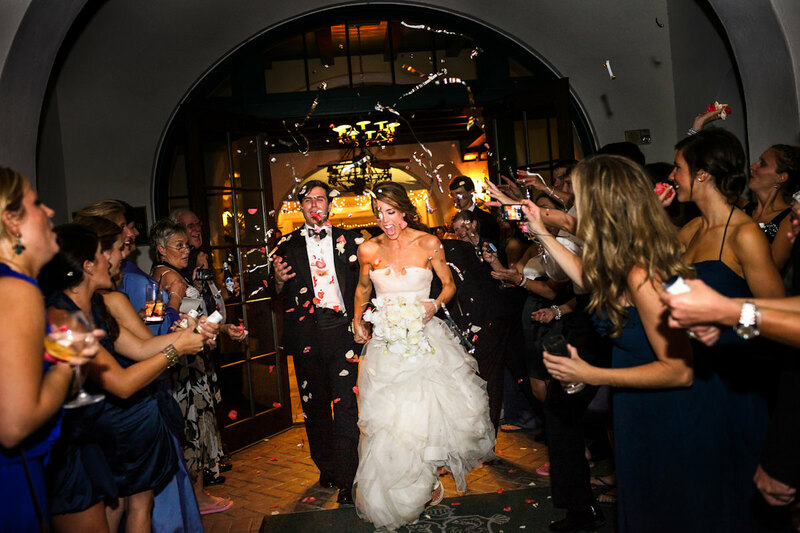 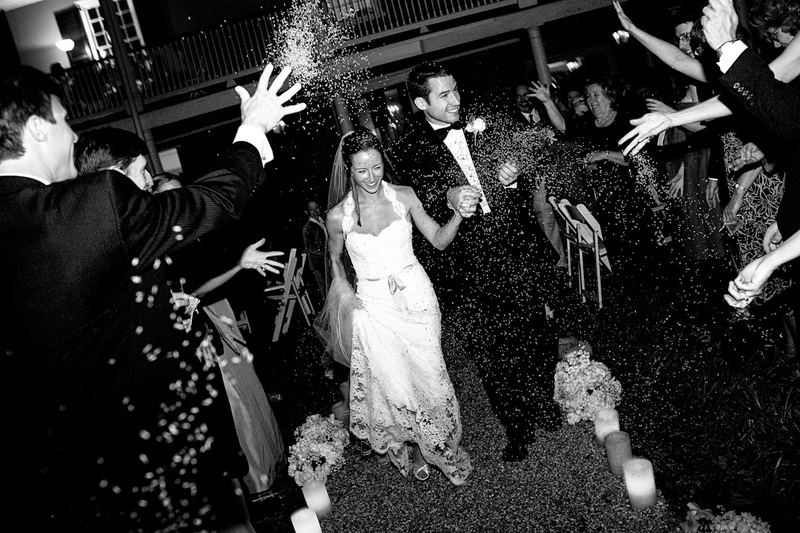 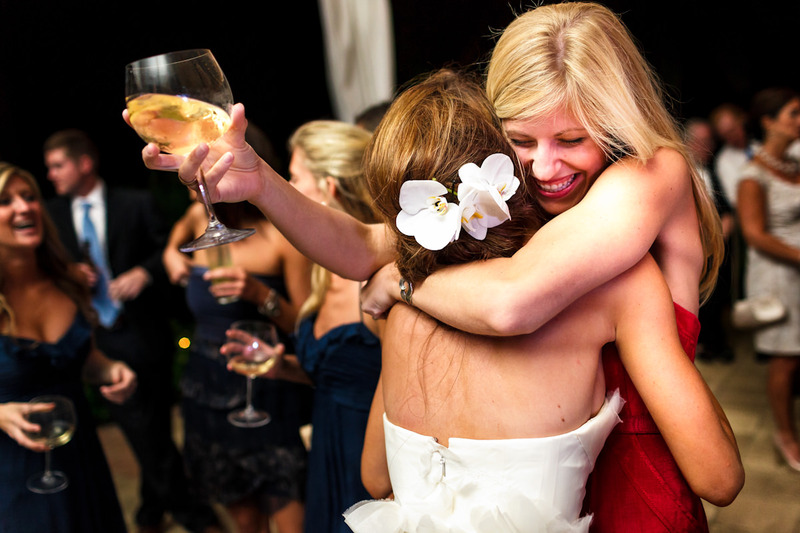 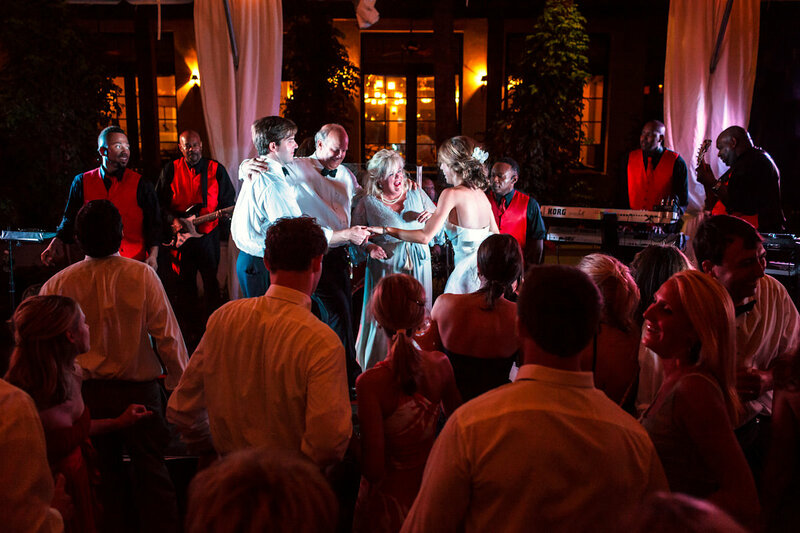 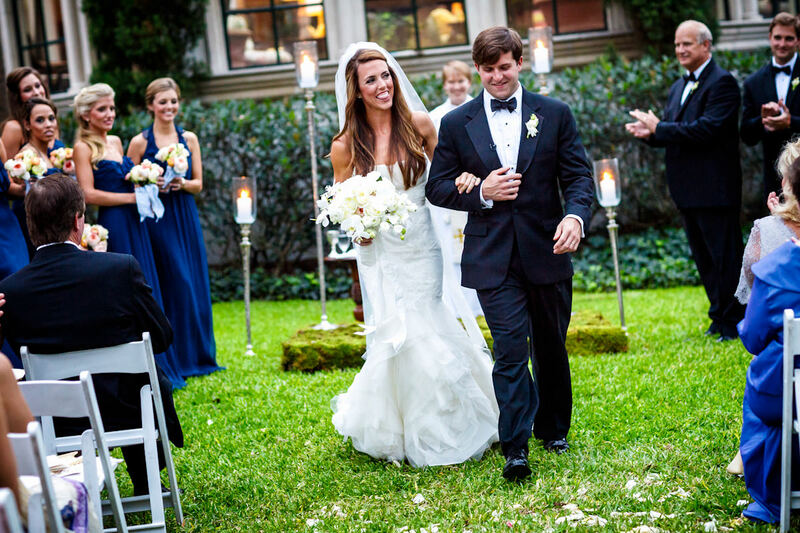 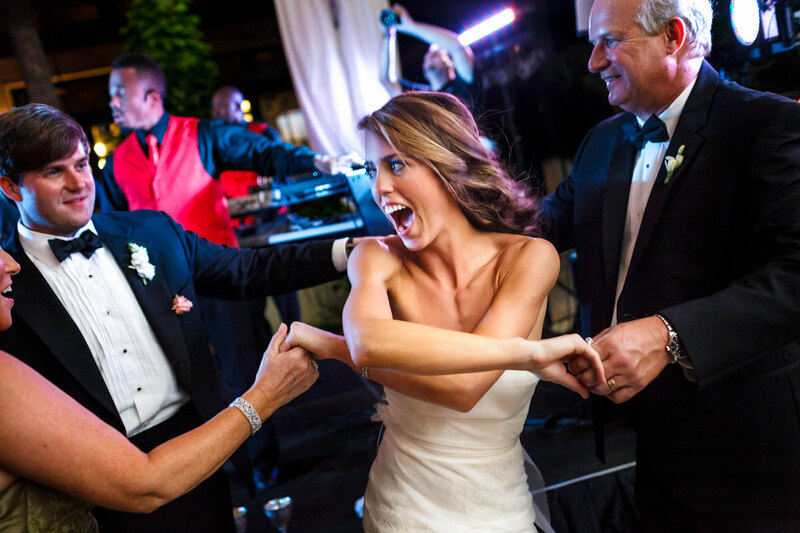 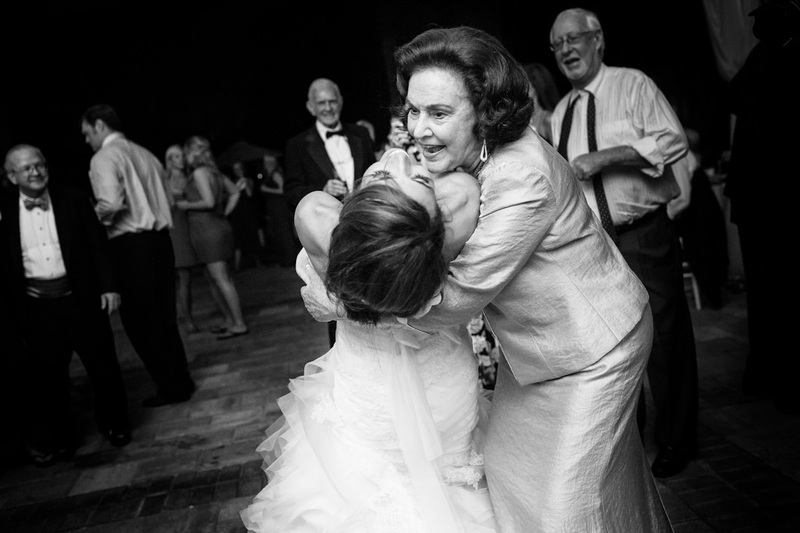 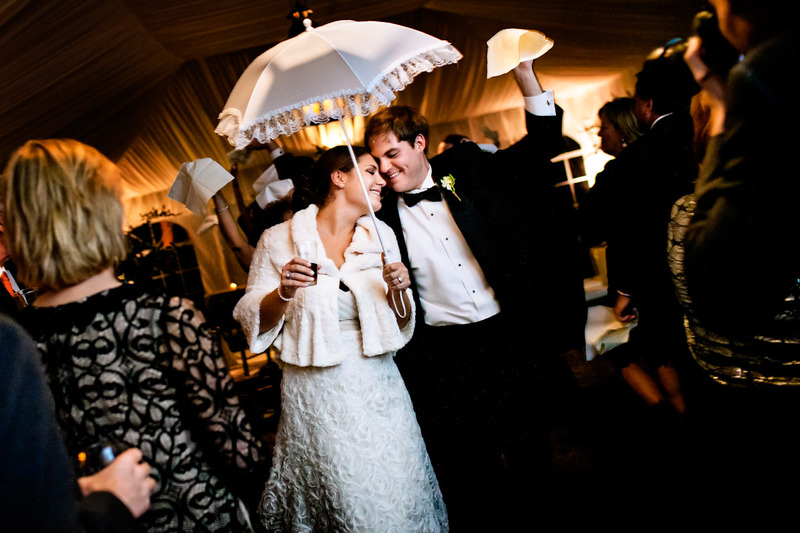 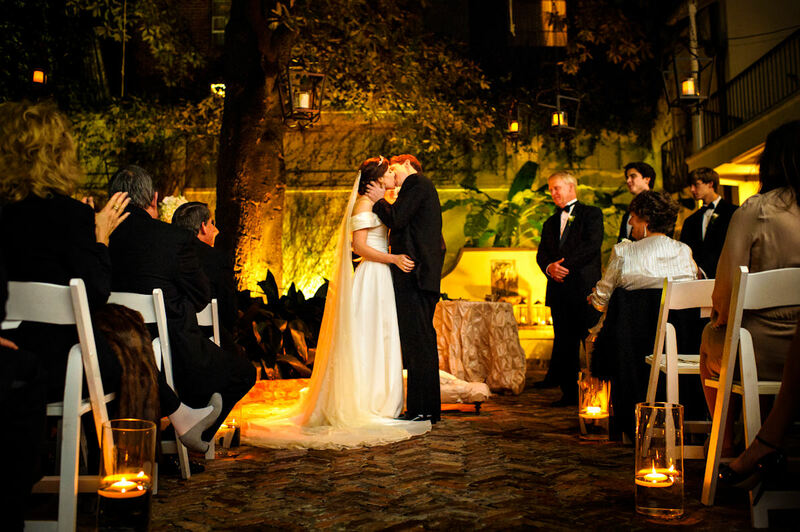 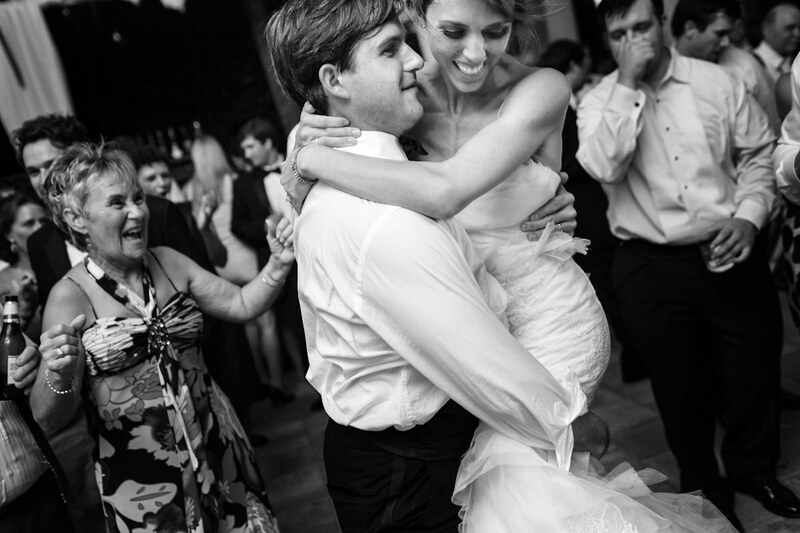 We get so excited when we get a call from a Southern bride – can’t wait to see who we get to celebrate with this year! 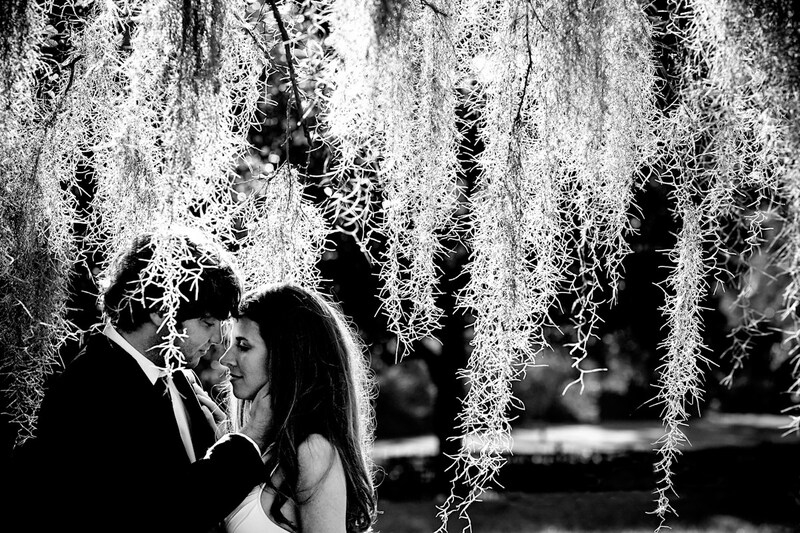 Addie and Peter’s Charleston wedding at Lowndes Grove Plantation. 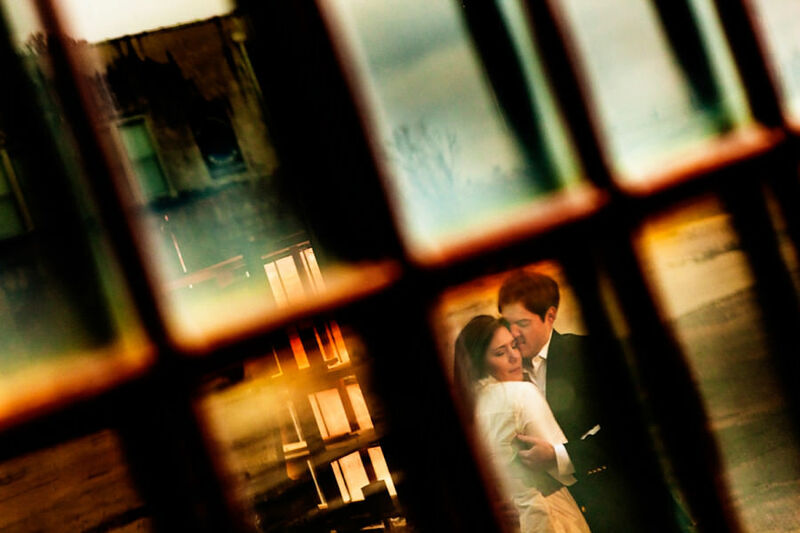 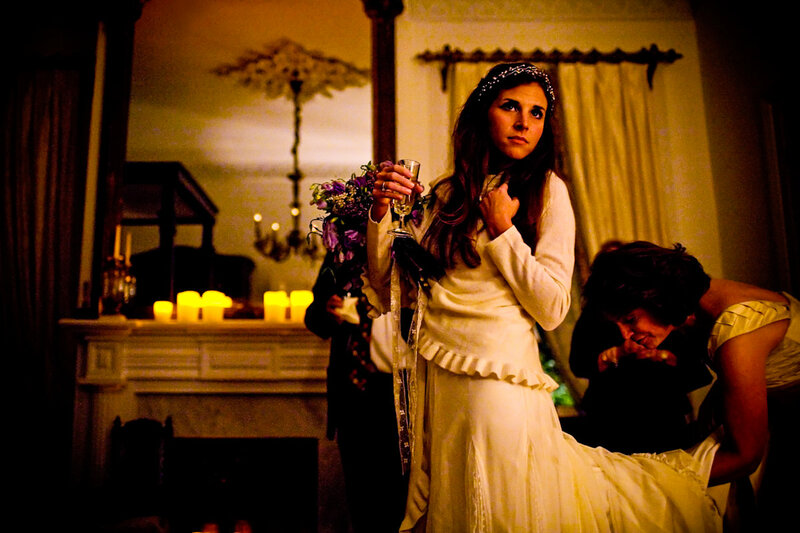 Amanda and Matthew marry at his family’s home, built in 1867. 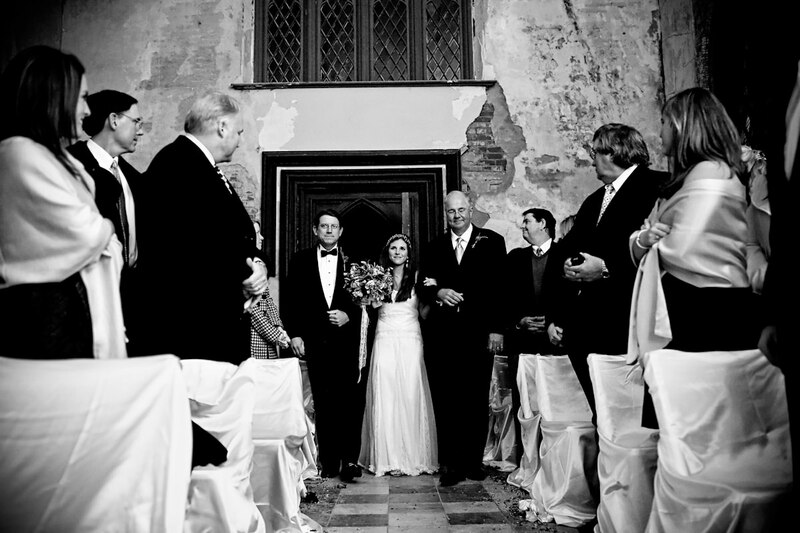 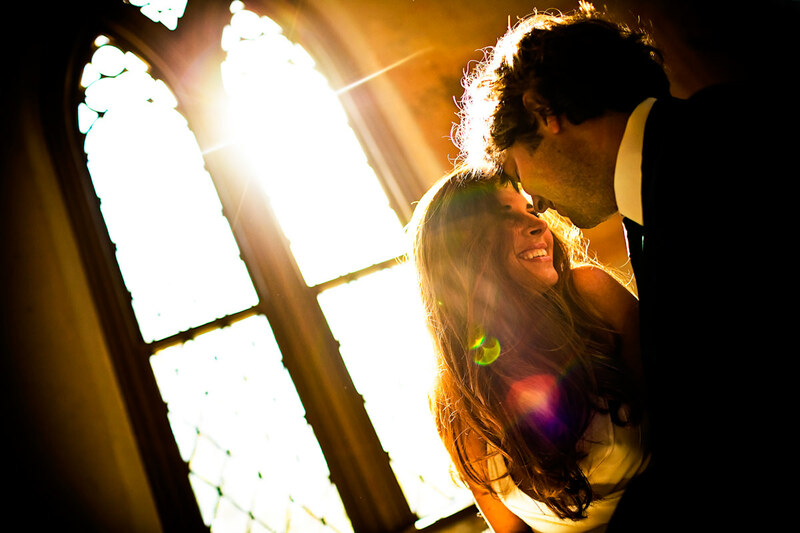 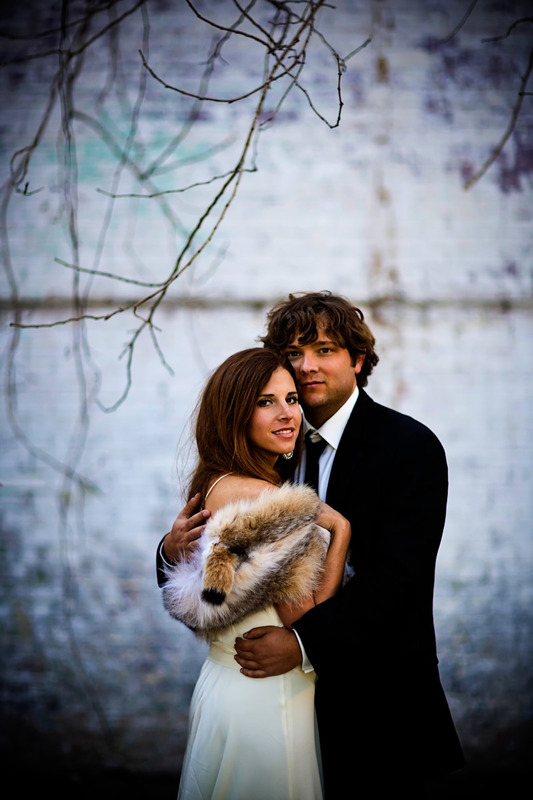 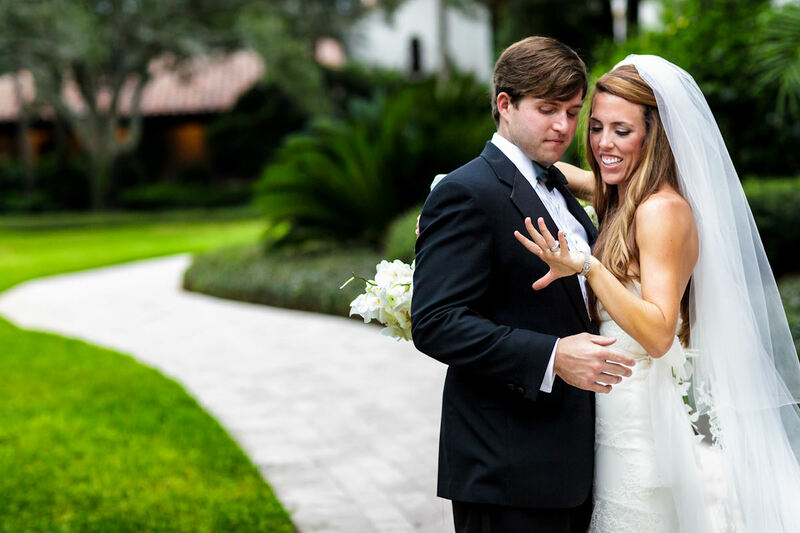 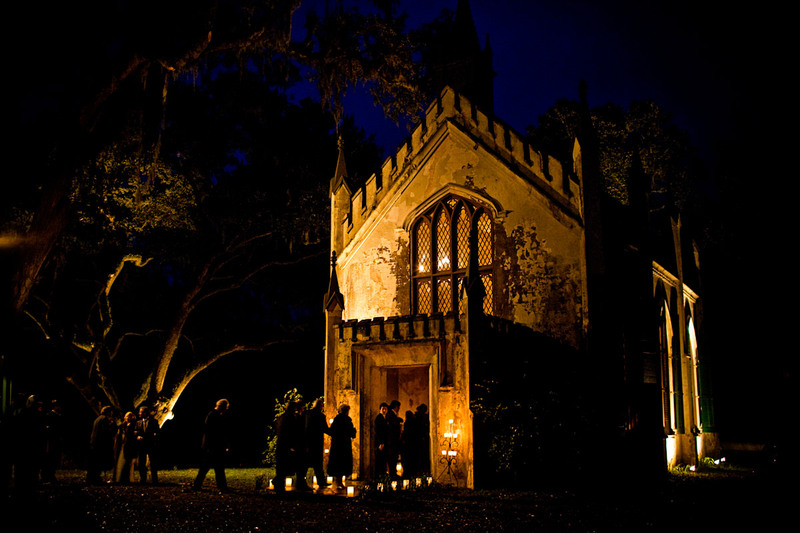 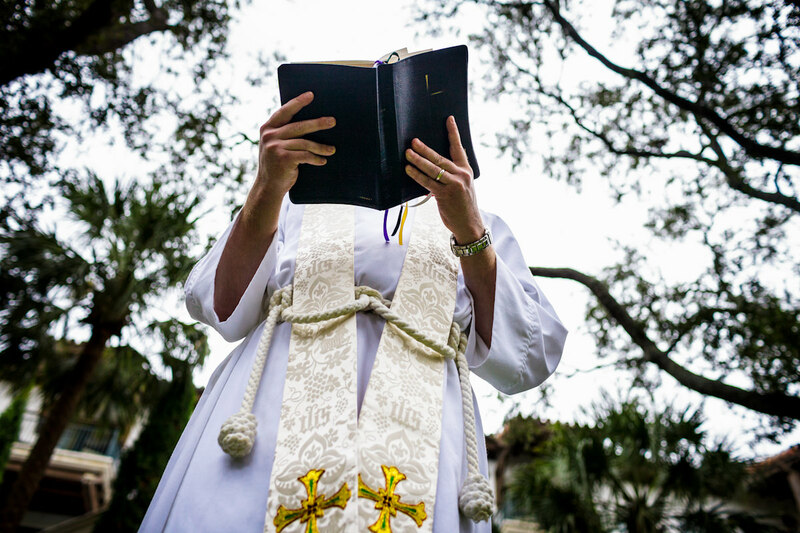 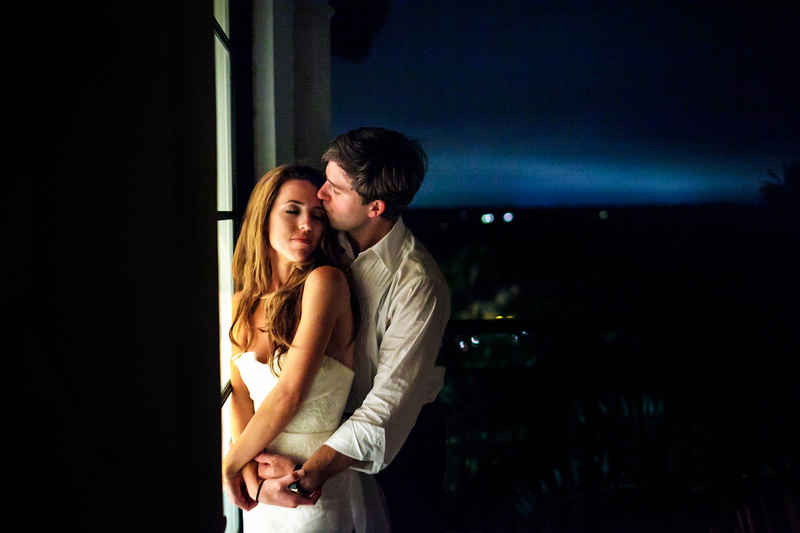 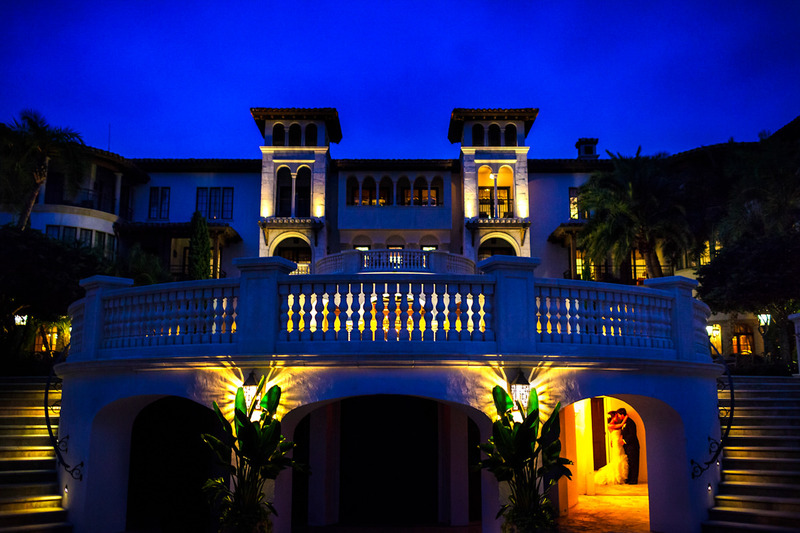 Monica and Craig travel from Atlanta for a romantic elopement at The Cloister on Sea Island. 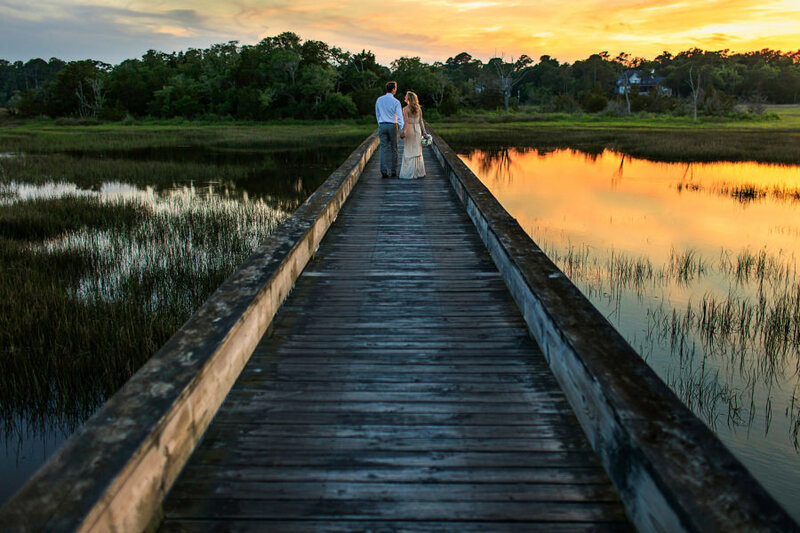 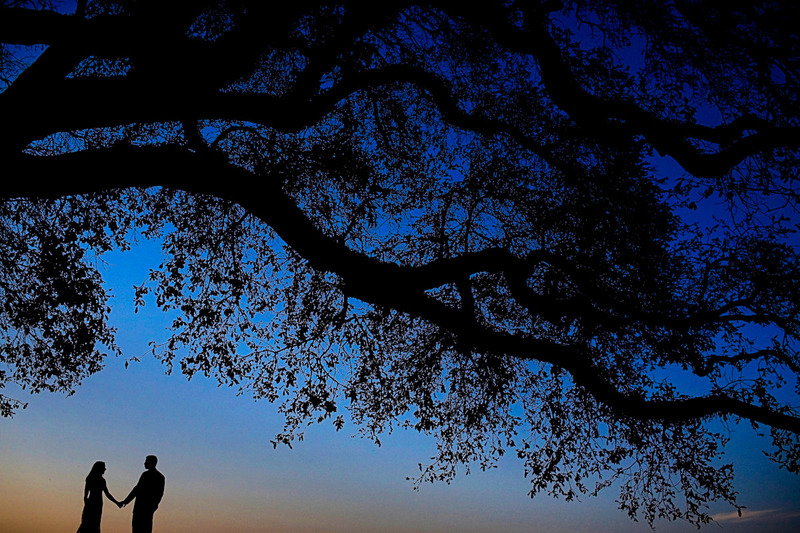 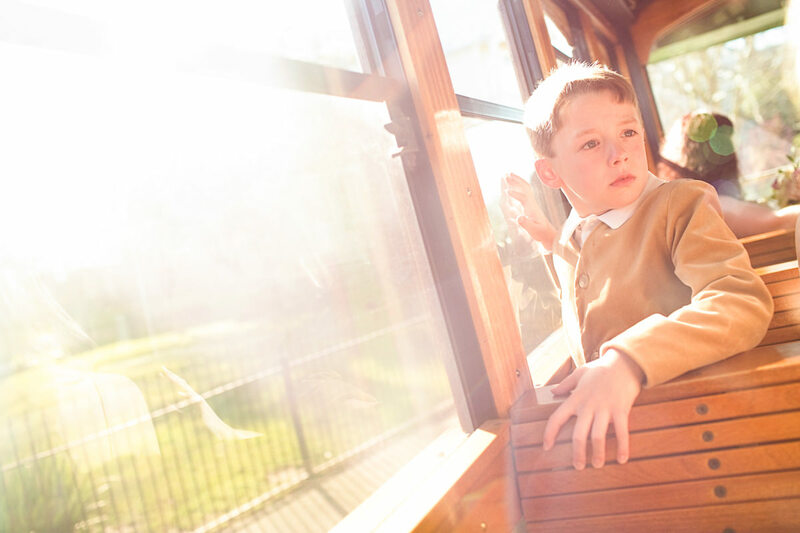 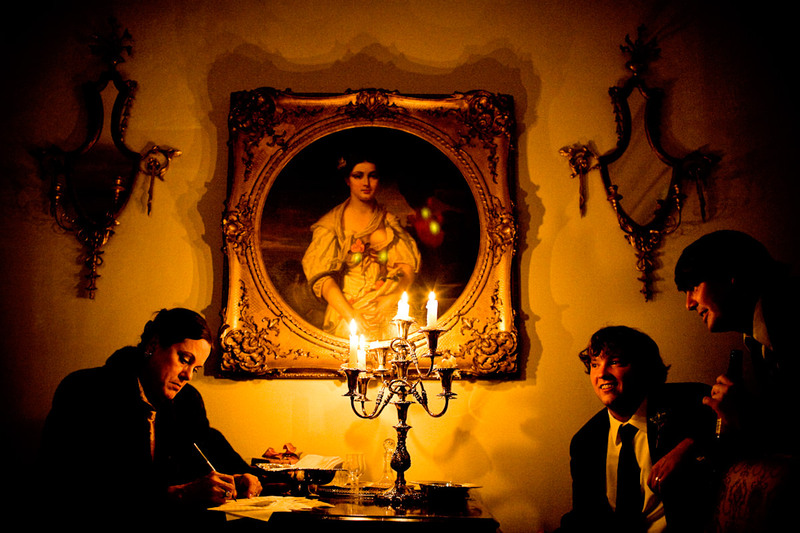 Patrick and Brian travel from D.C. for their Charleston destination wedding. 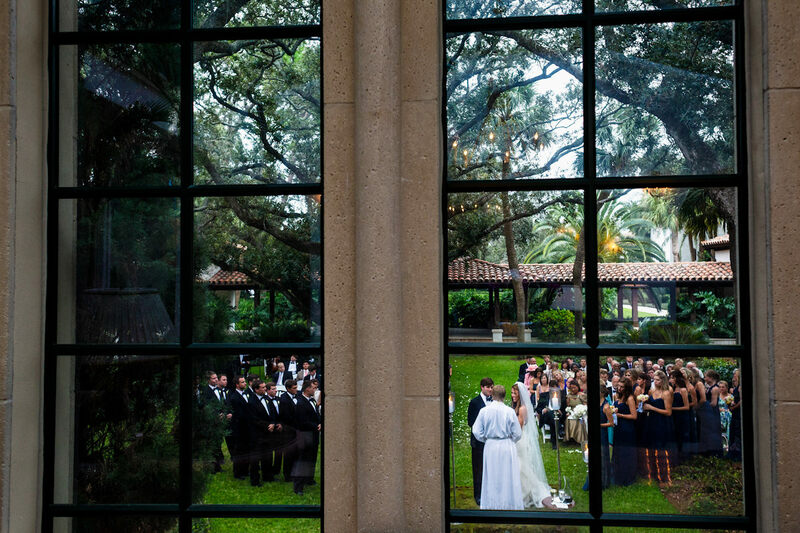 Jessica and Eric’s Jacksonville wedding at Treaty Oak Park and the Downtown Library. 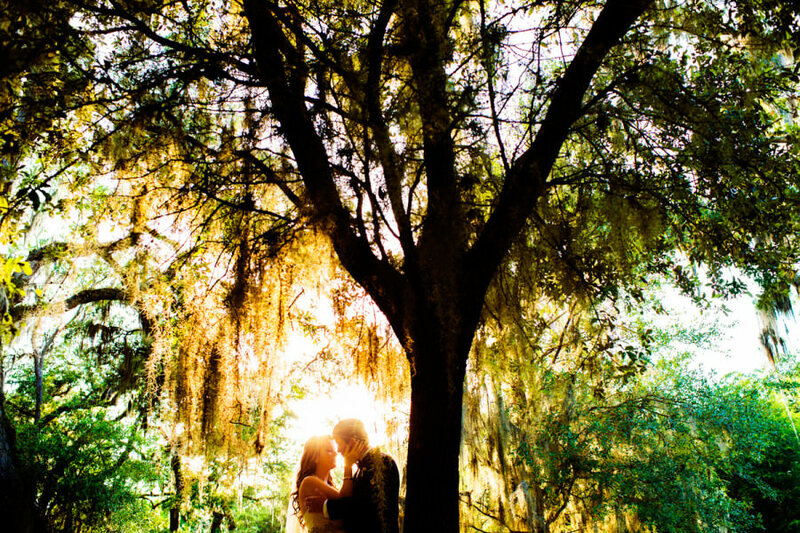 Cori and Kyle’s Charleston wedding under the ancient oaks at Old Wide Awake Park. 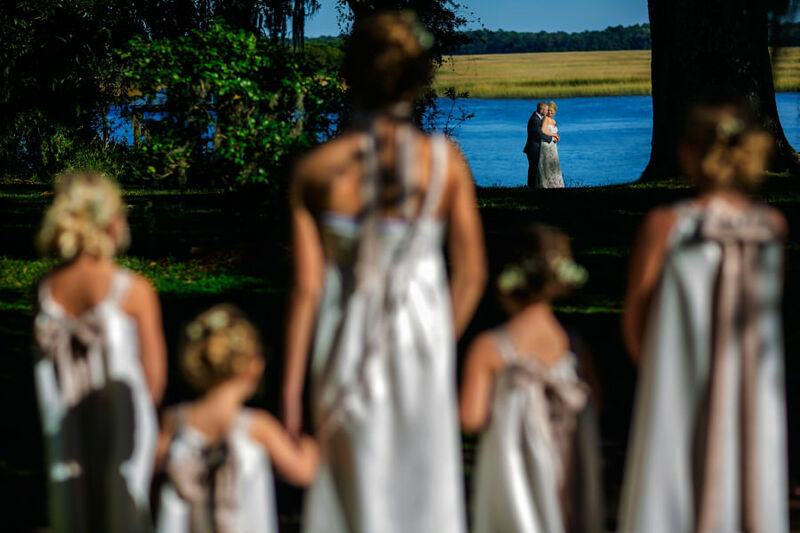 Amanda and Brad marry at the Ford Plantation in Savannah. 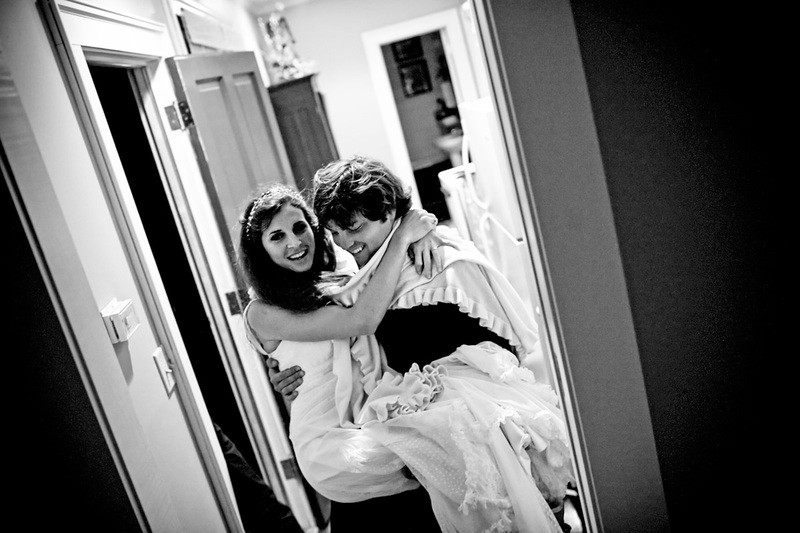 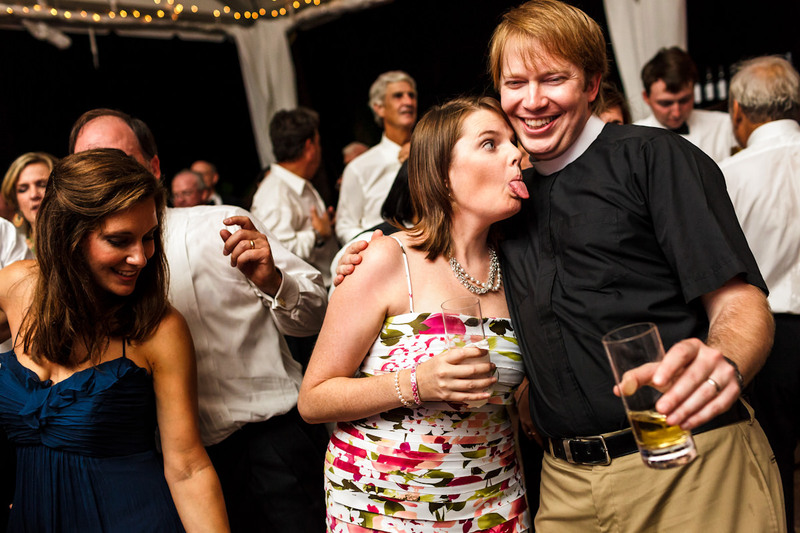 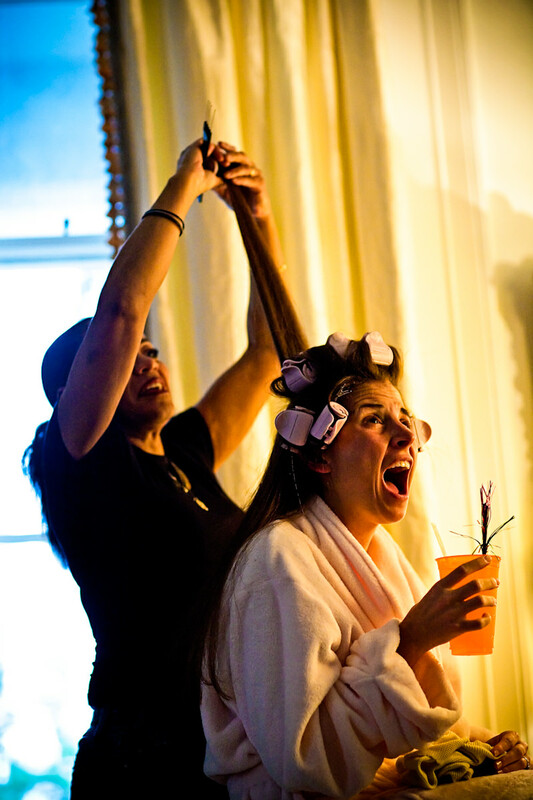 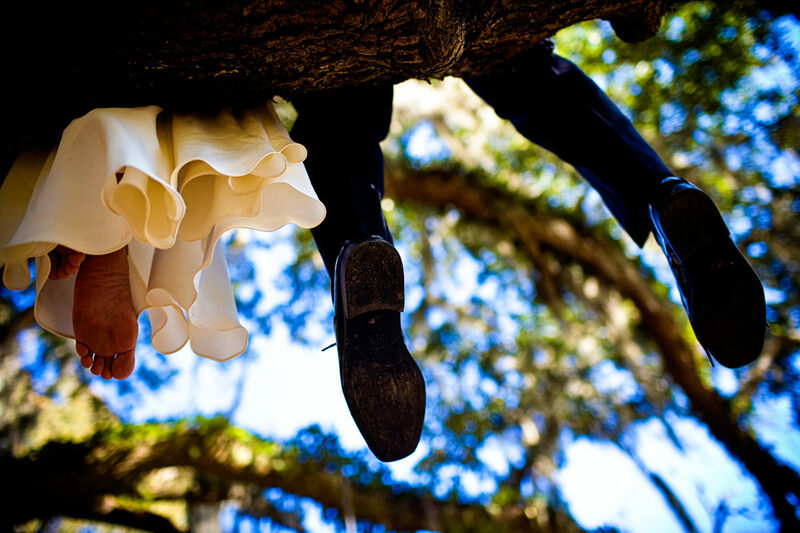 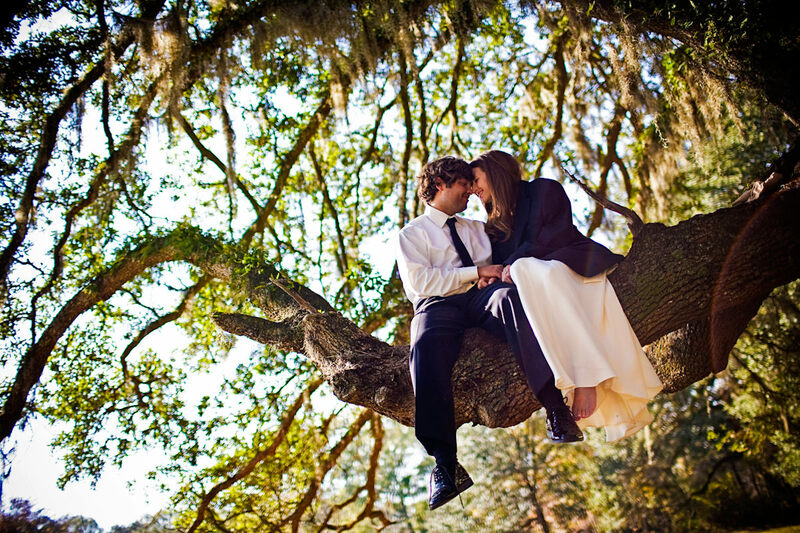 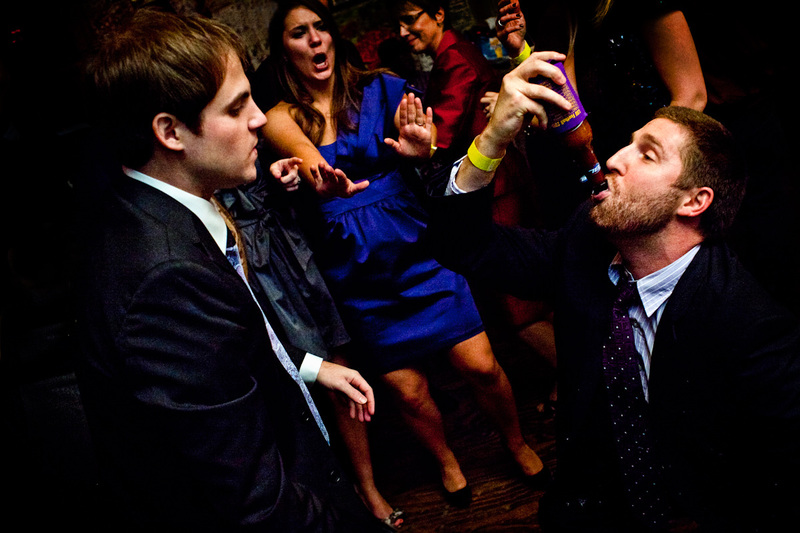 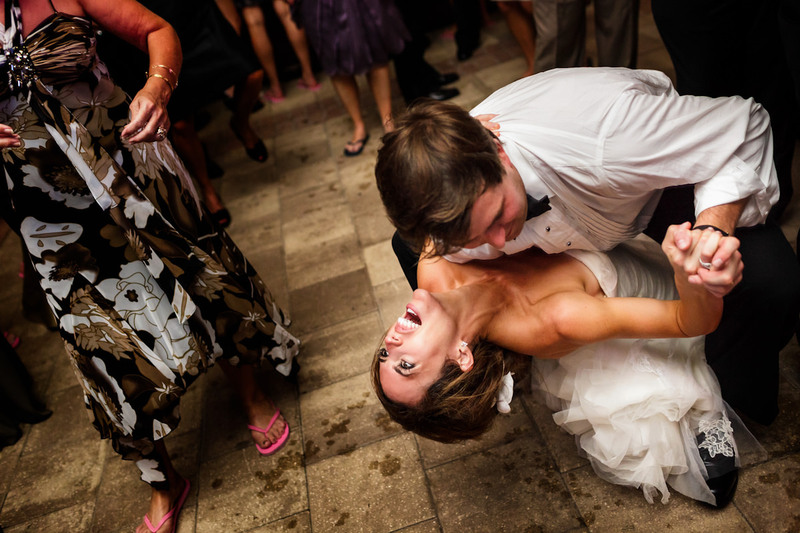 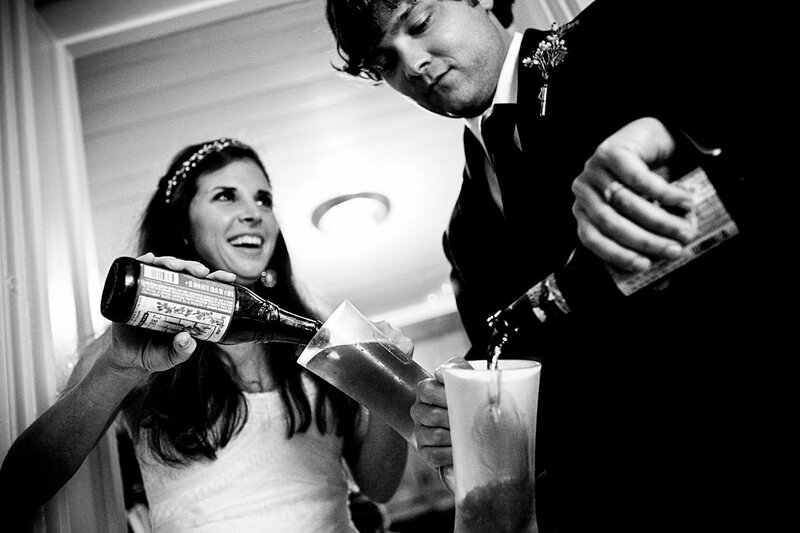 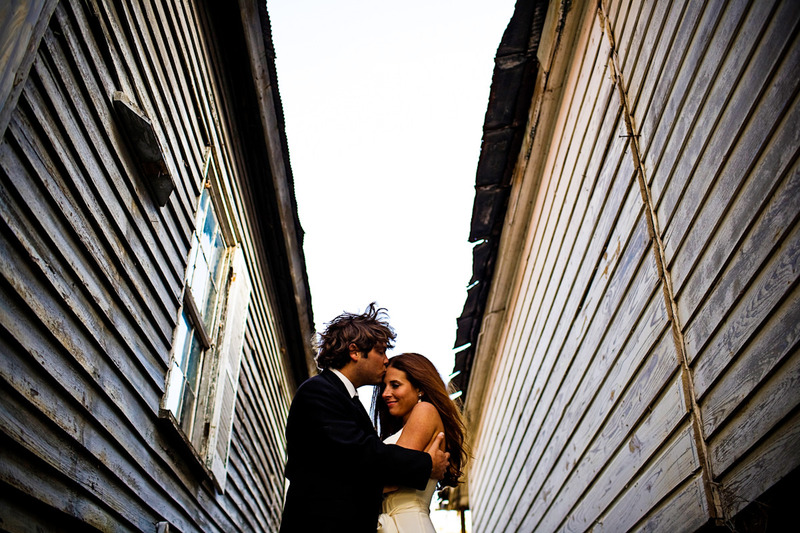 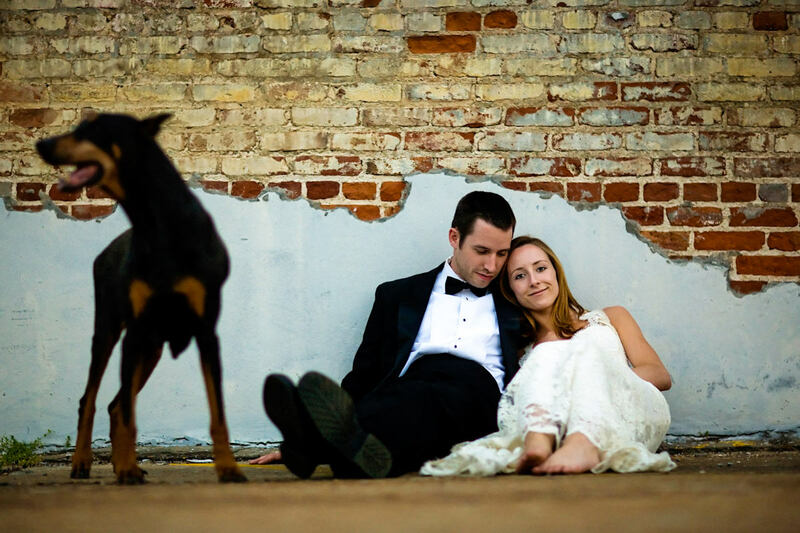 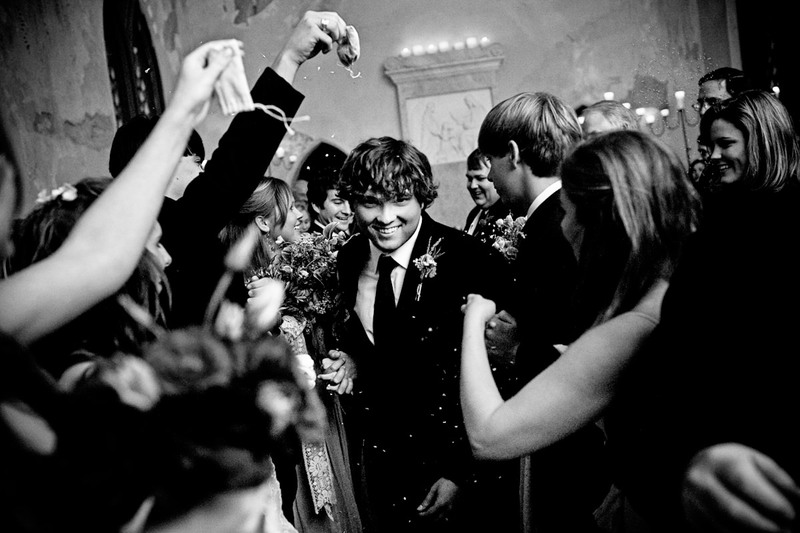 Sarah and Clint throw a South Carolina wedding combining style, heart and hilarity. 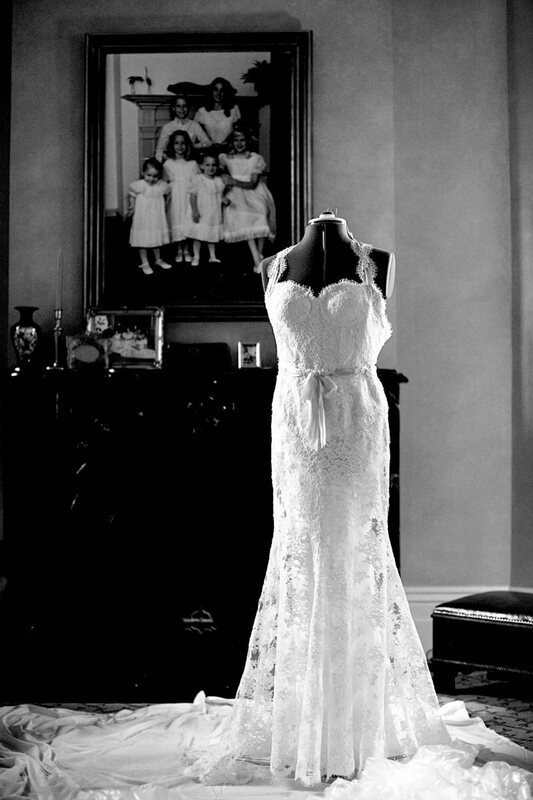 And maybe a few tears here and there. 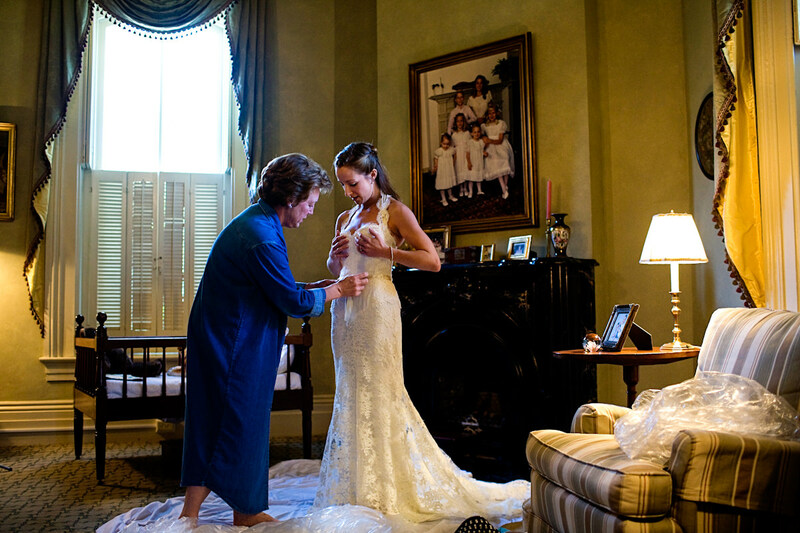 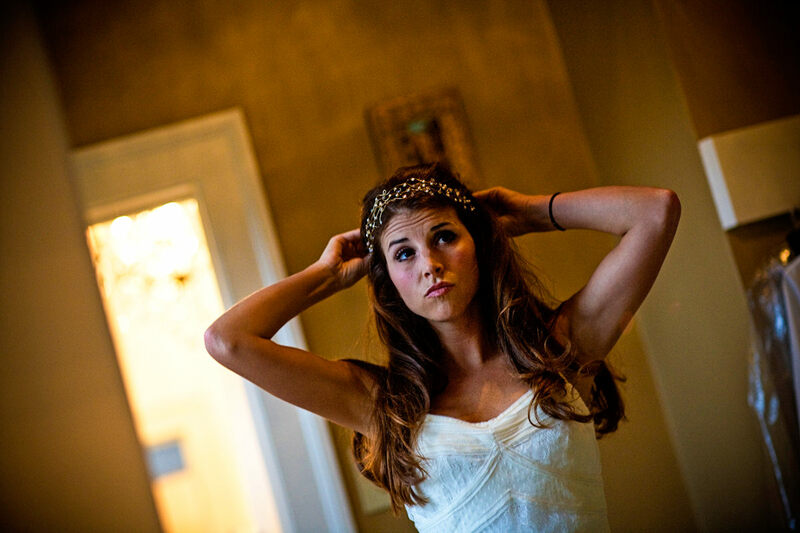 Kara grew up in Natchez, conditioned in Southern charm among the stately antebellum homes, so it was only natural to want to have her wedding at a Natchez plantation. 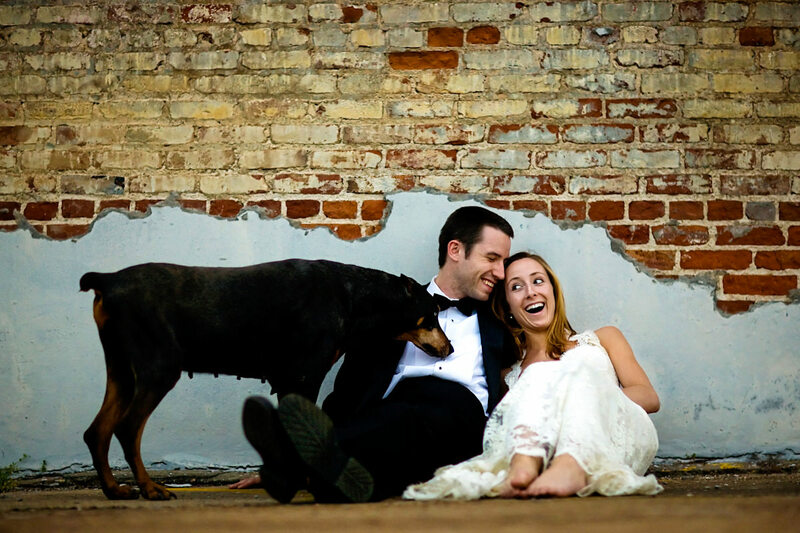 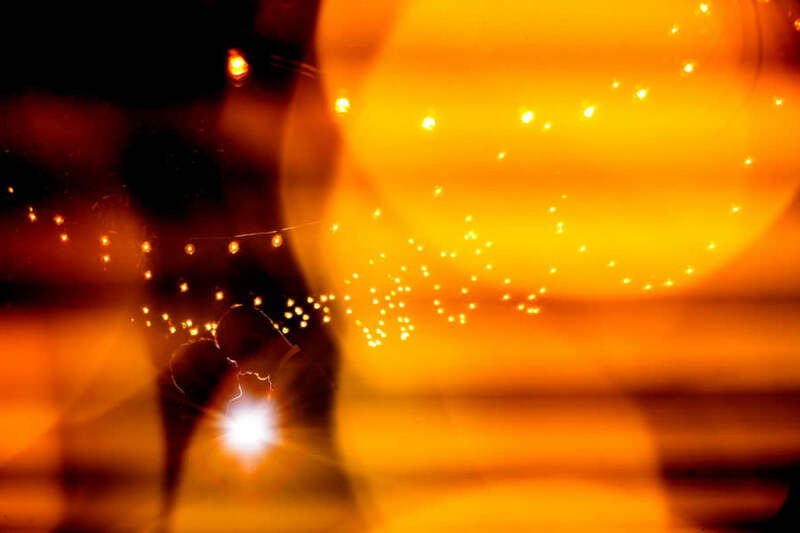 We fell in love with Jessica from her very first email to us. 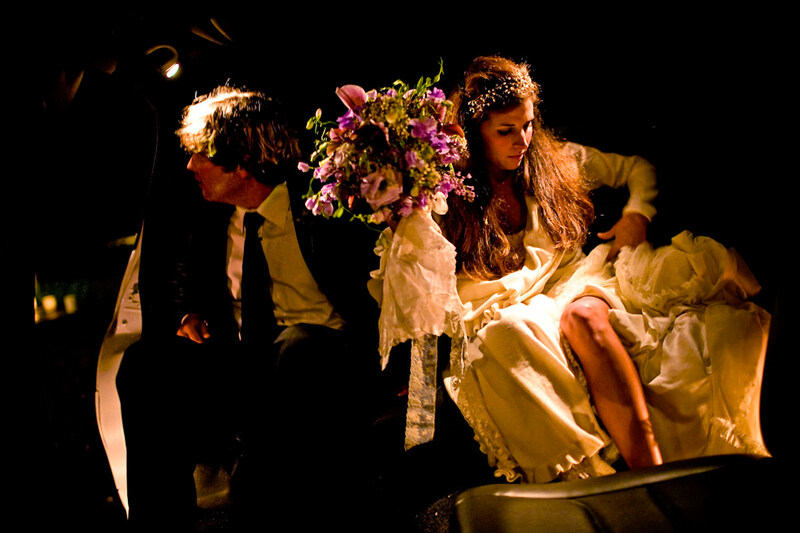 She wrote us before she and Matt were even engaged, having a feeling a ring may come soon. 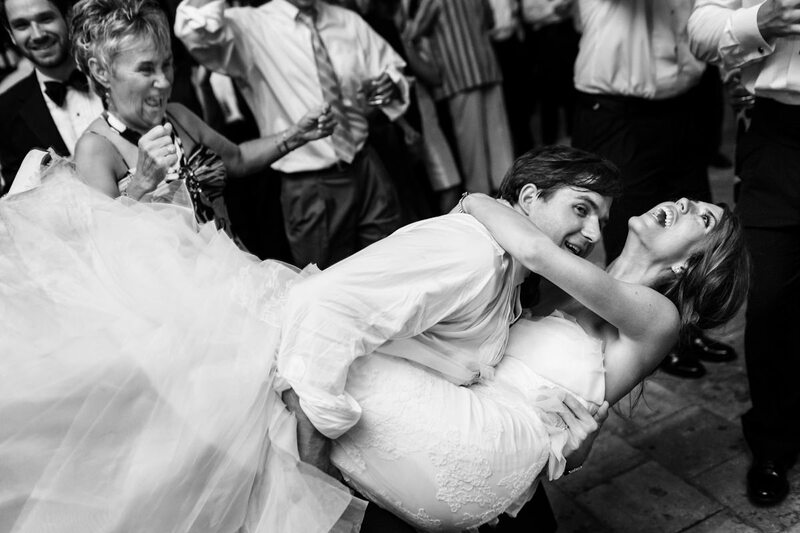 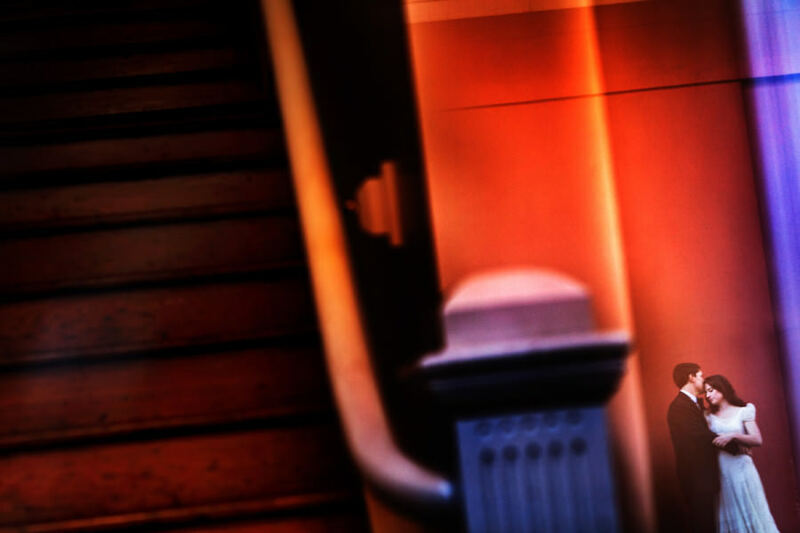 Her hunch proved correct. 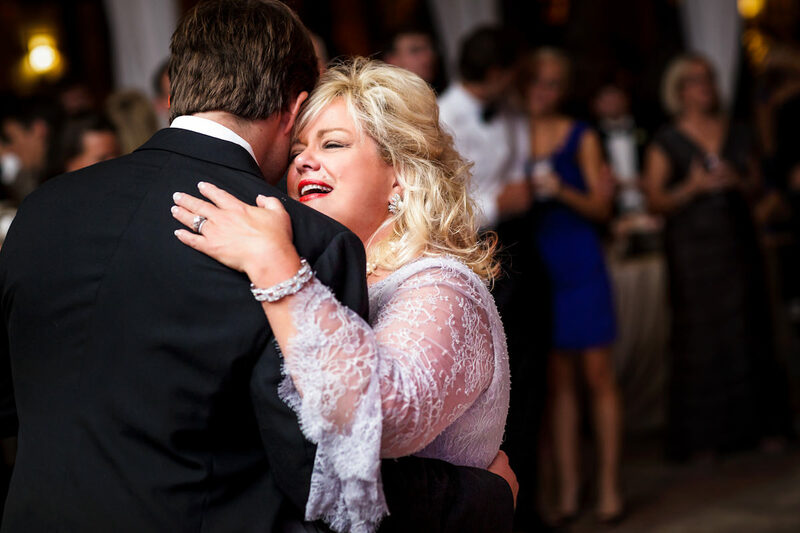 Jill and J.R. are a fun, charismatic couple from Texas who decided to tie the knot at the legendary Peabody Hotel in downtown Memphis, Tennessee. 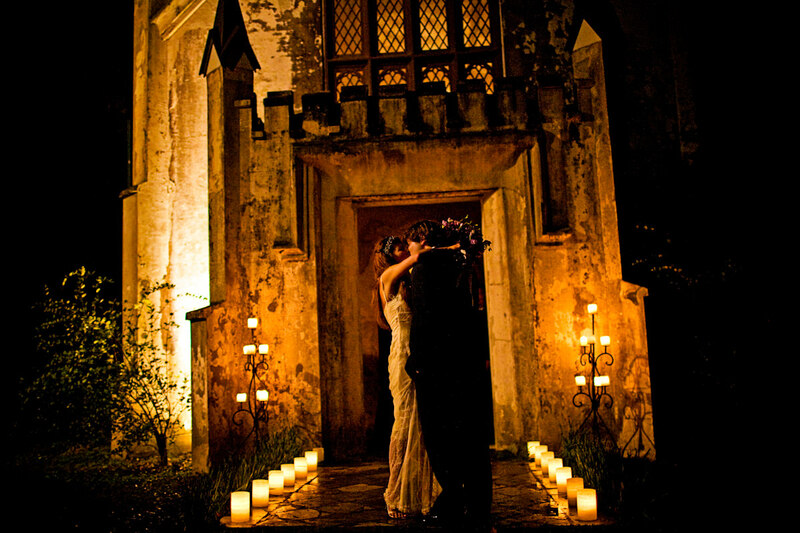 An American couple living in Vietnam return to Charleston for a unique Southern wedding in a former jail. 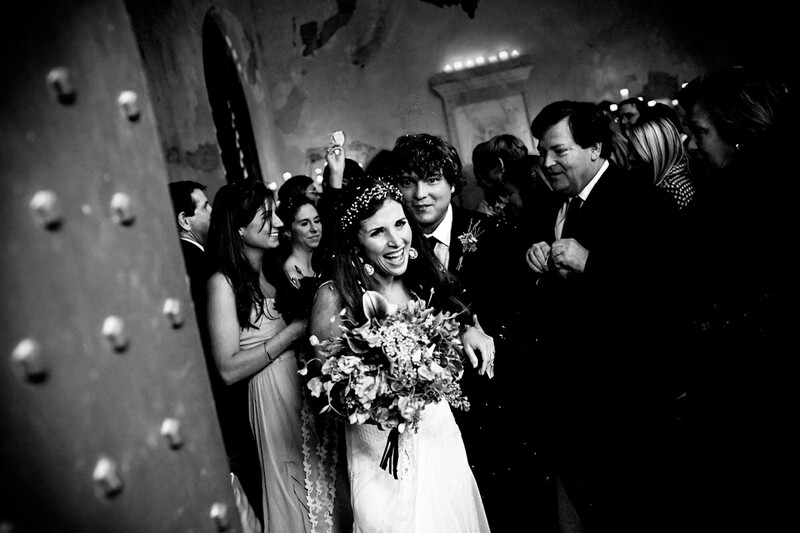 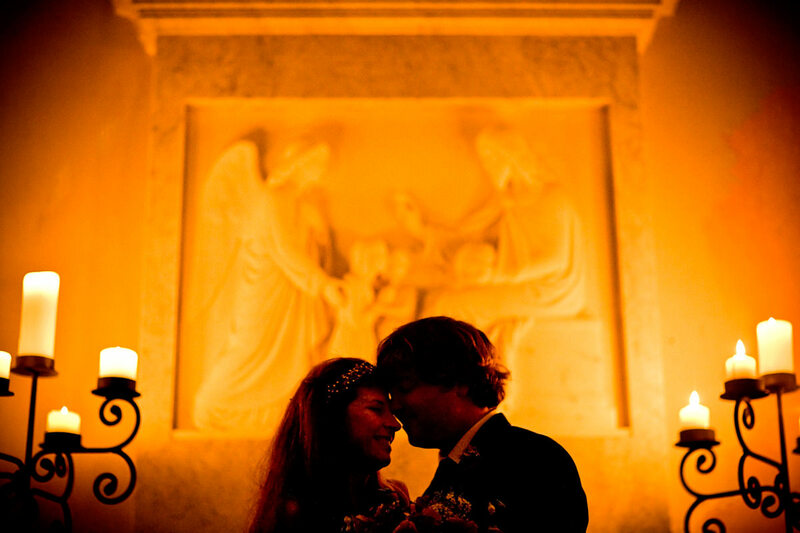 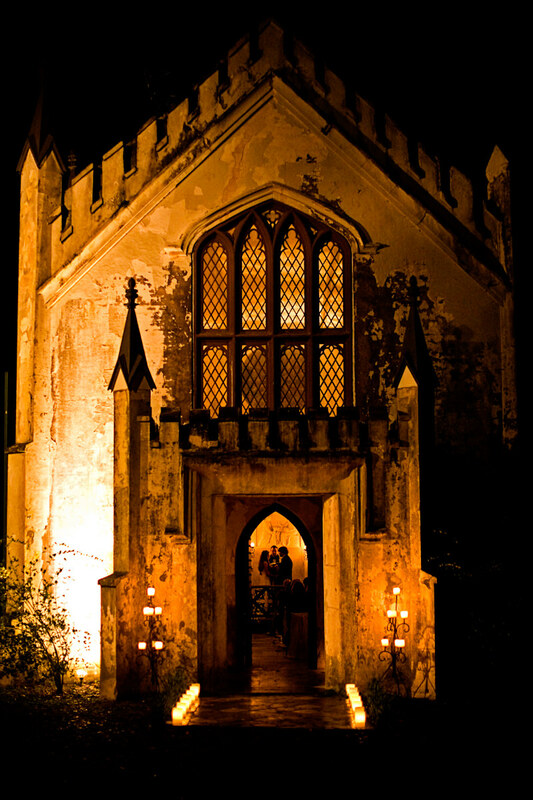 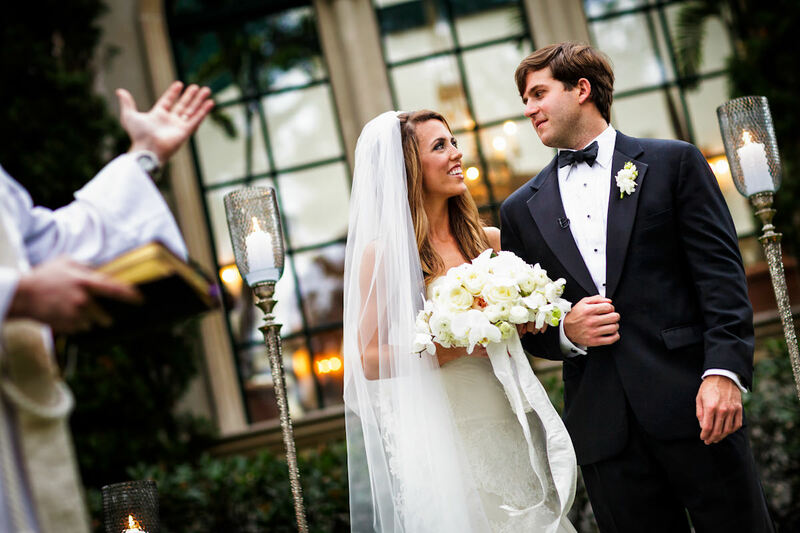 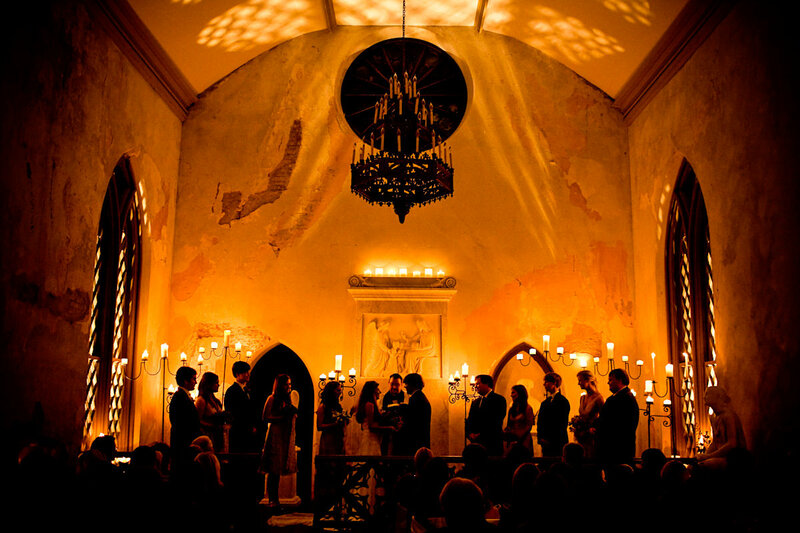 Nashville couple Camille and David were married at the prestigious Cloister resort in Sea Island, Georgia. 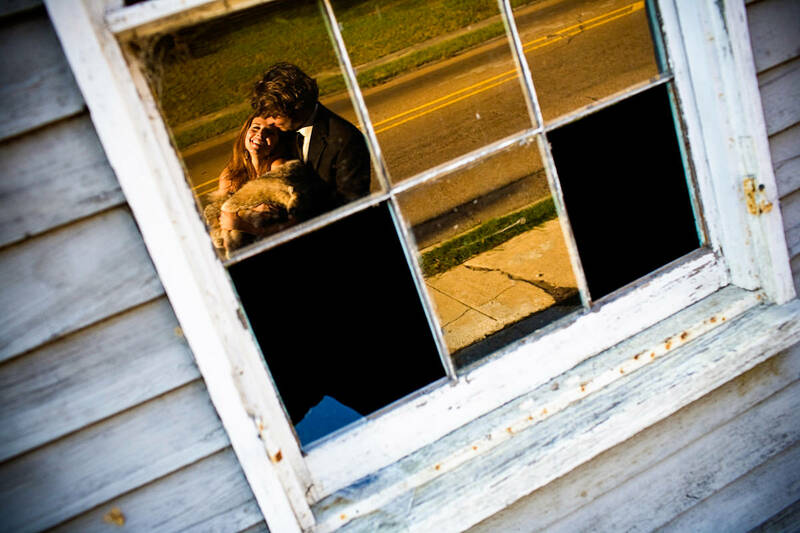 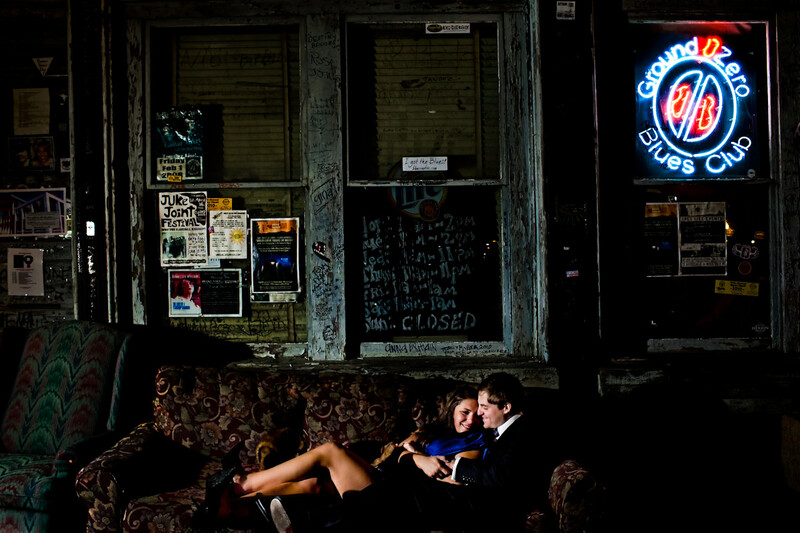 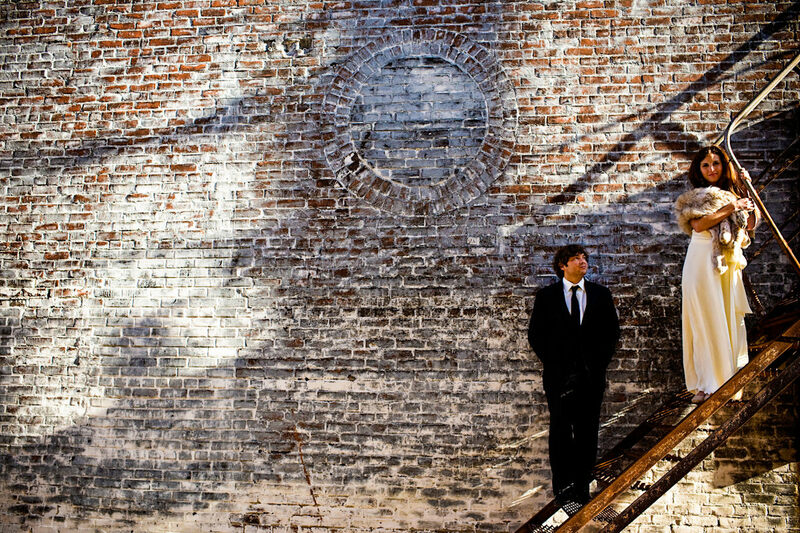 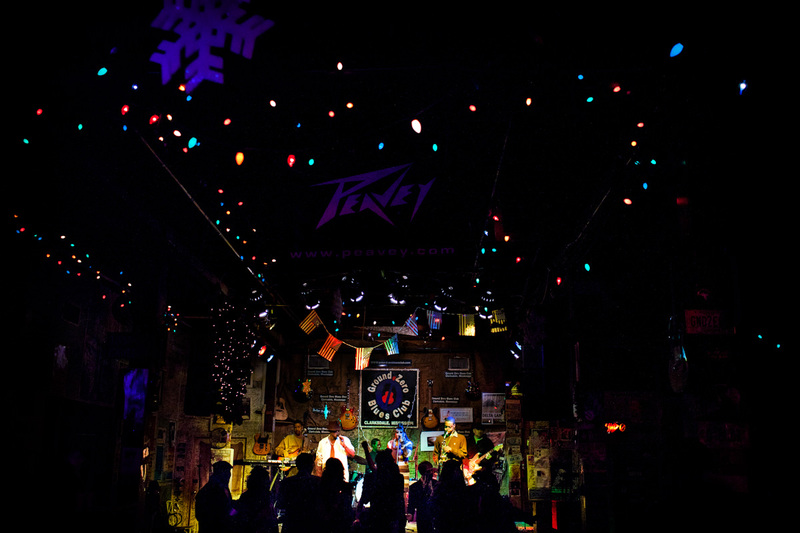 A Clarksdale wedding wouldn’t be complete without portraits downtown and an afterparty at the famous Ground Zero blues club. 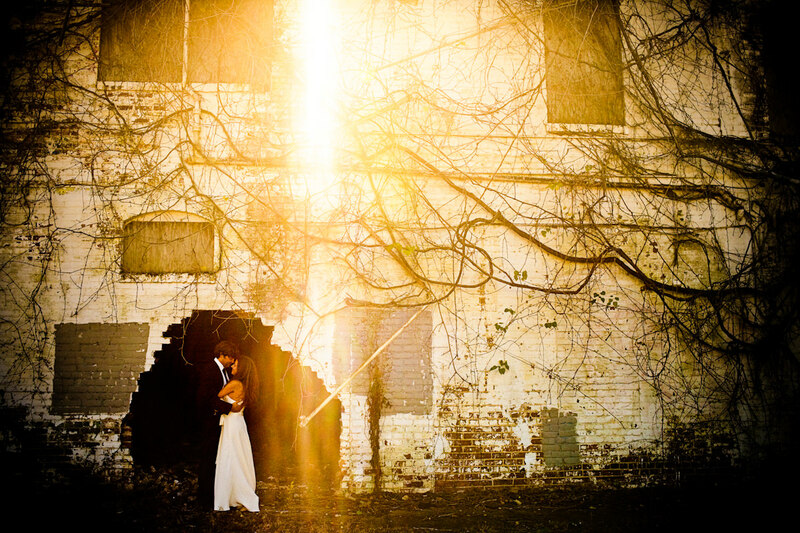 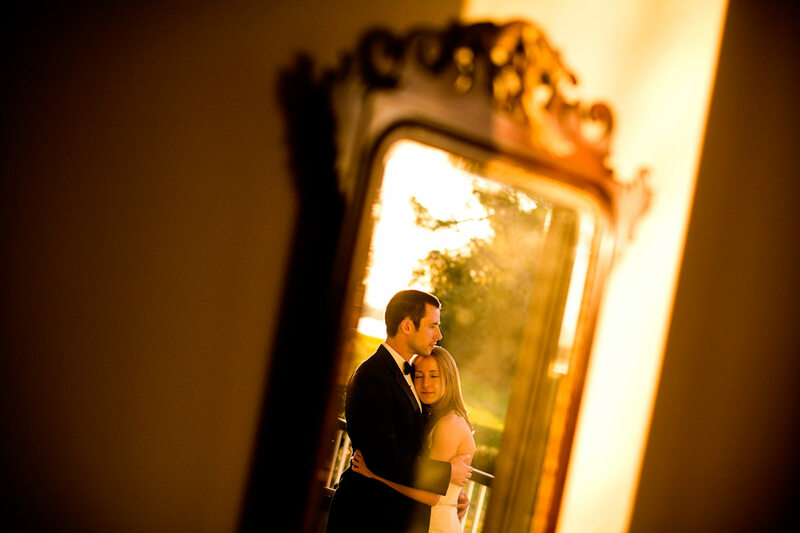 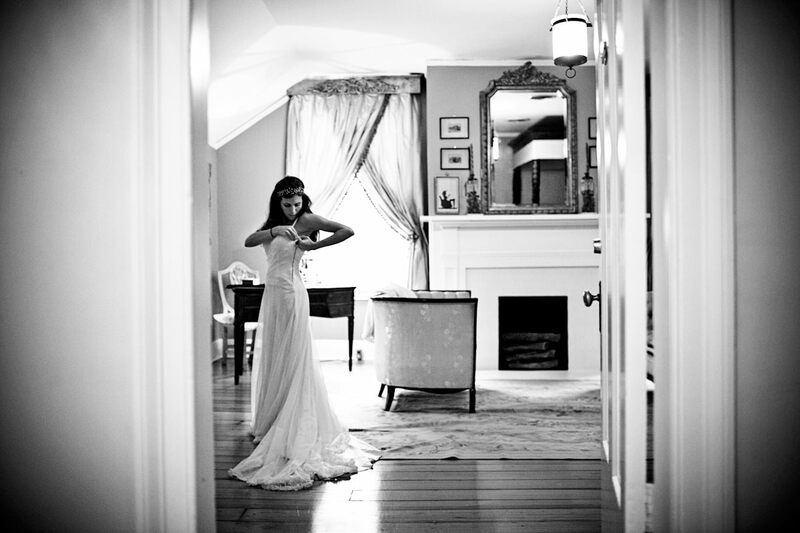 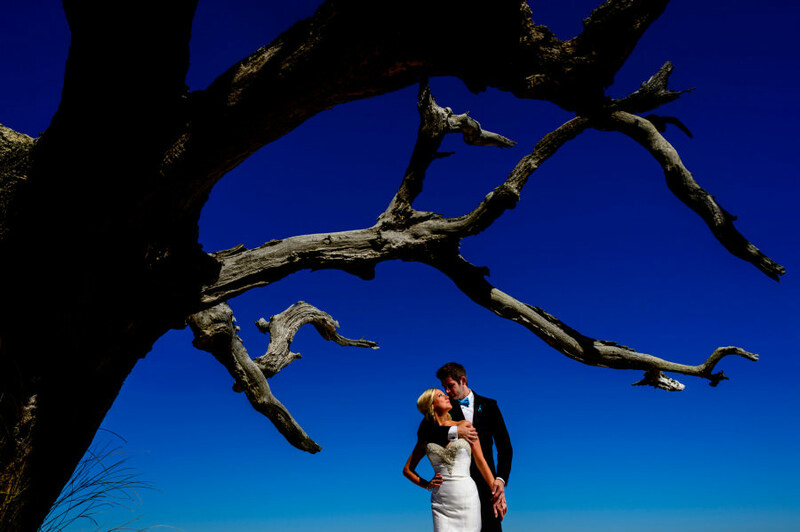 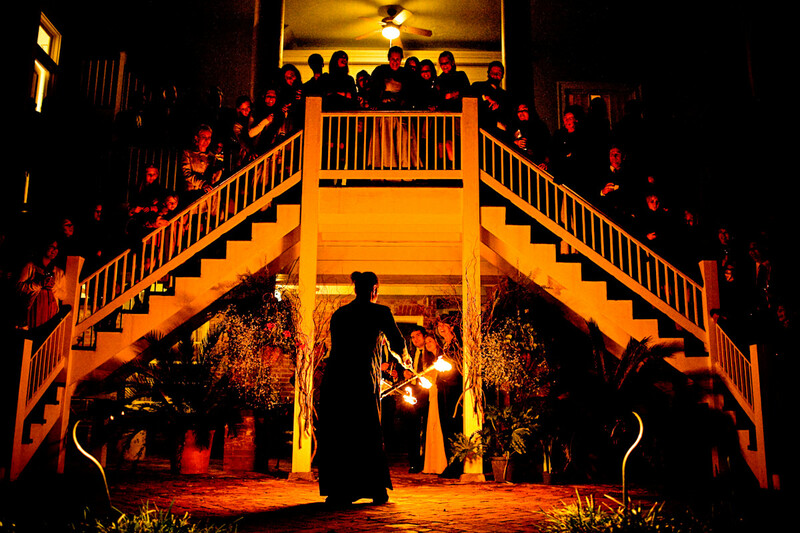 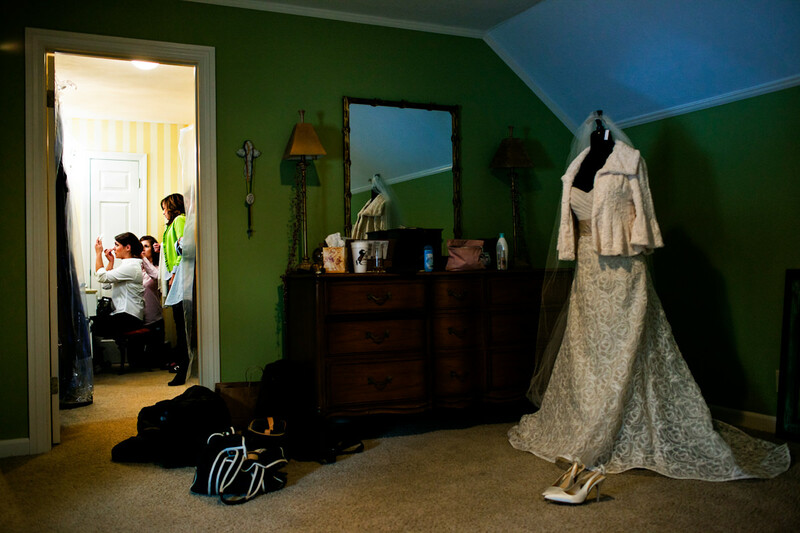 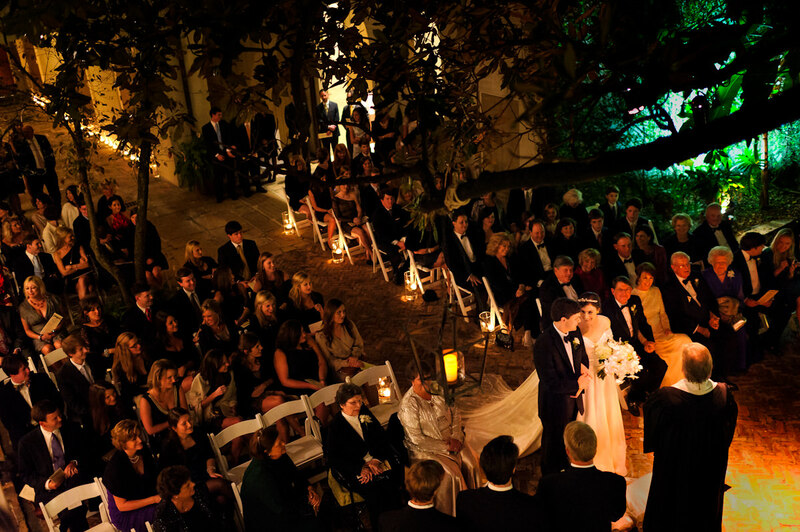 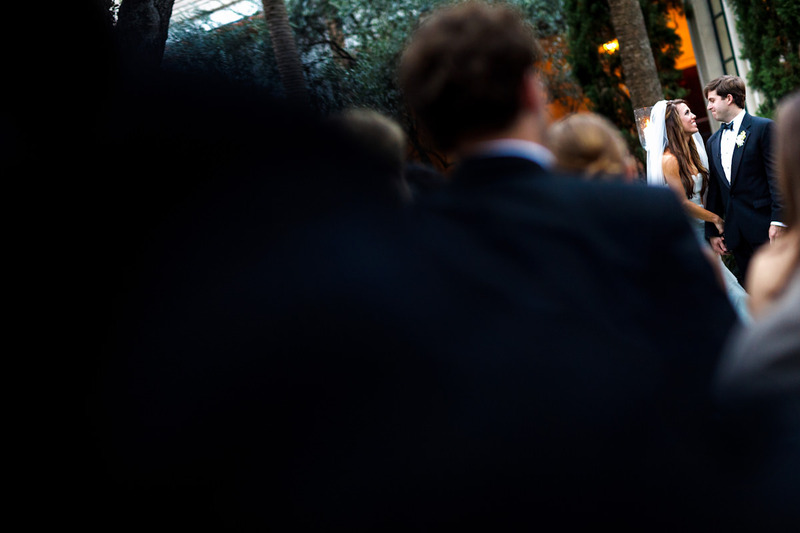 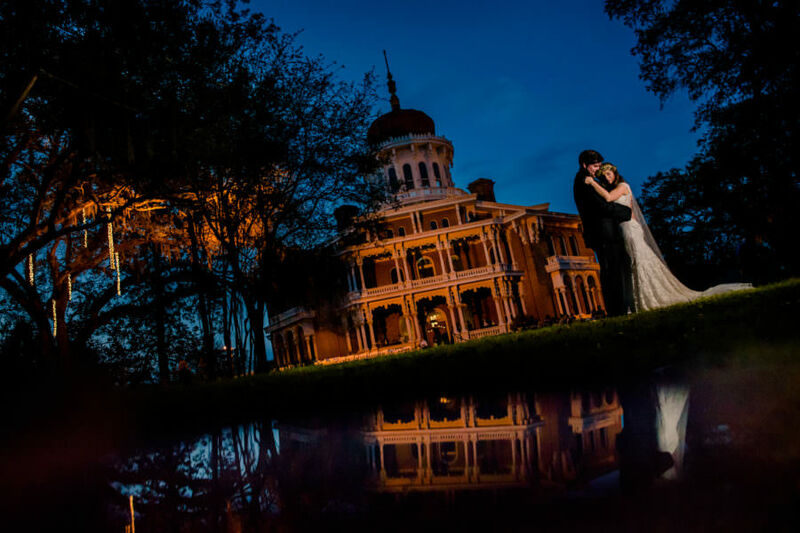 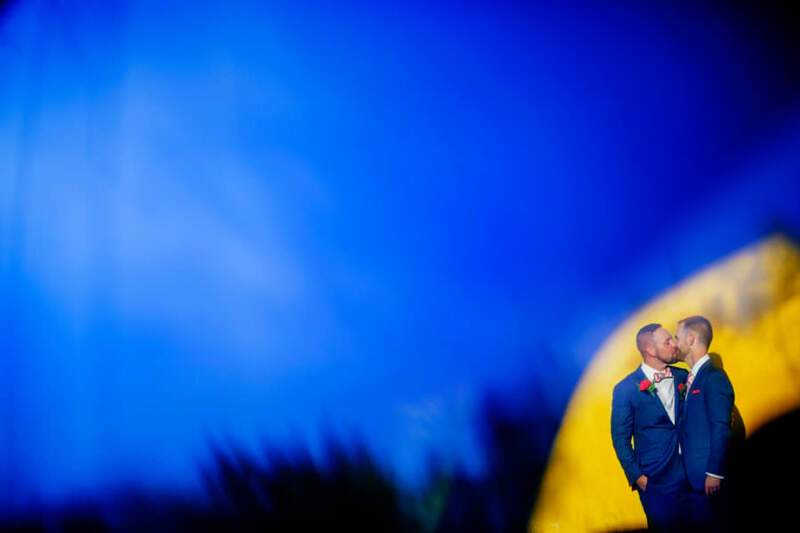 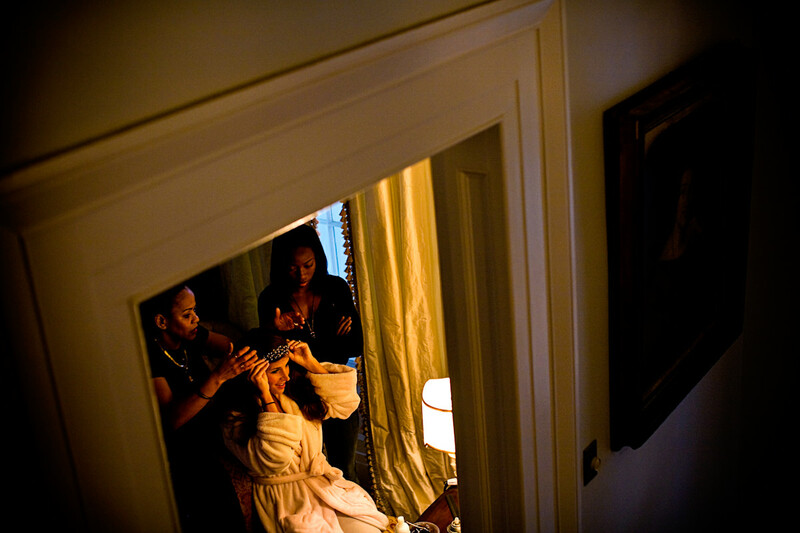 When you think of big Southern plantation weddings, you think of weddings like Becky and Kellen’s. 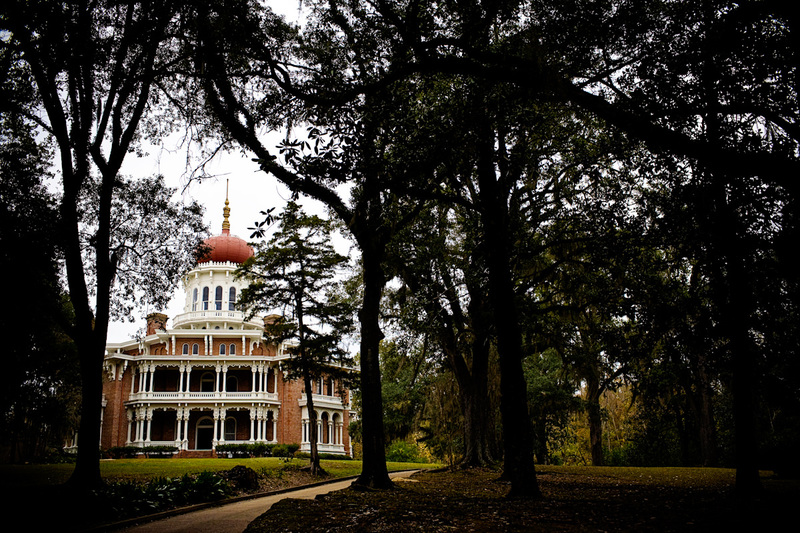 And there is no southern town we feel more of a connection with than Natchez, Mississippi. 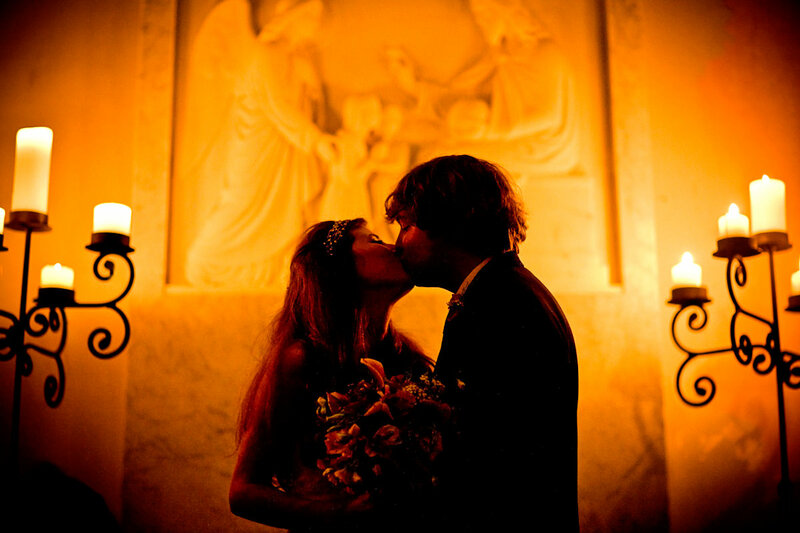 The first email I received from Vicki said she and Jacob were thinking about getting married in Taos, NM. 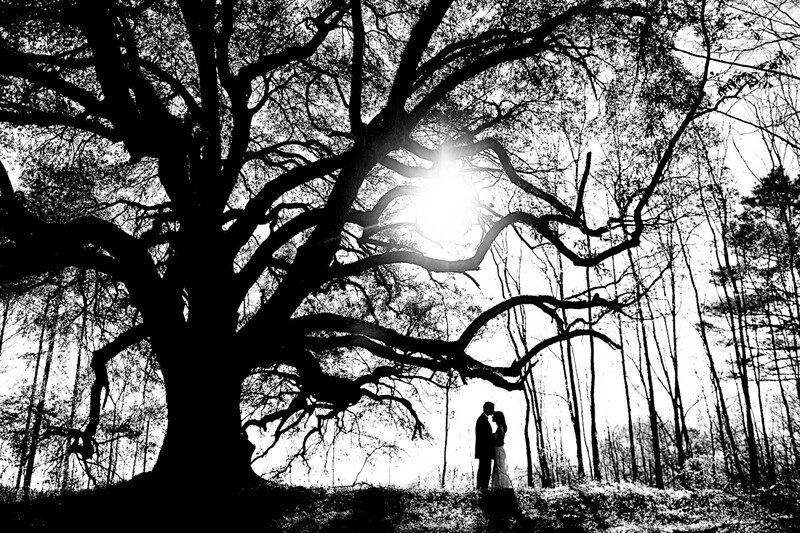 Then it changed to Idaho. 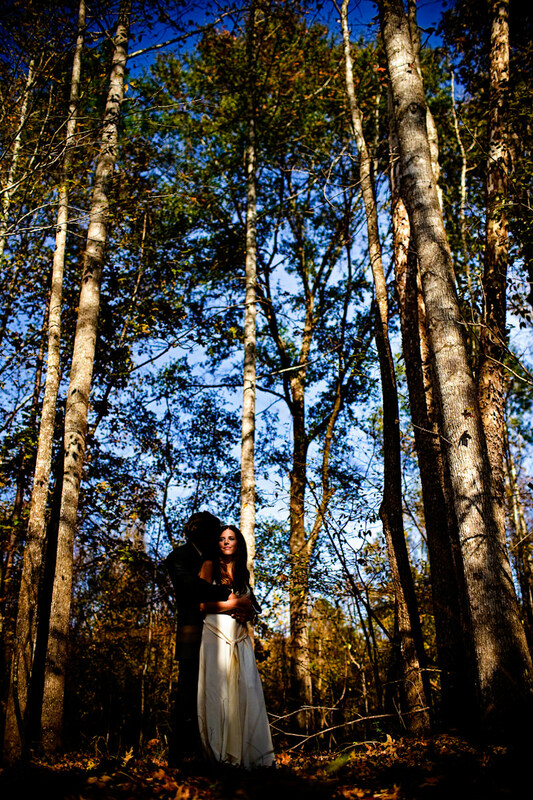 Then Thailand. 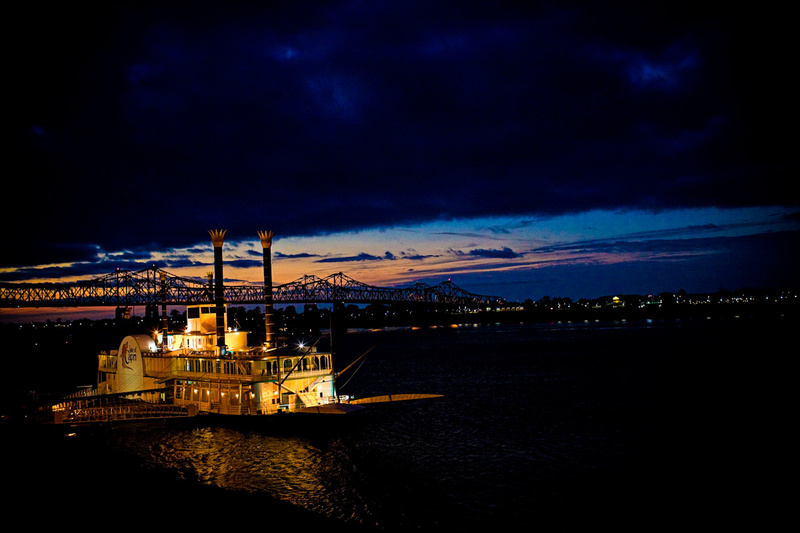 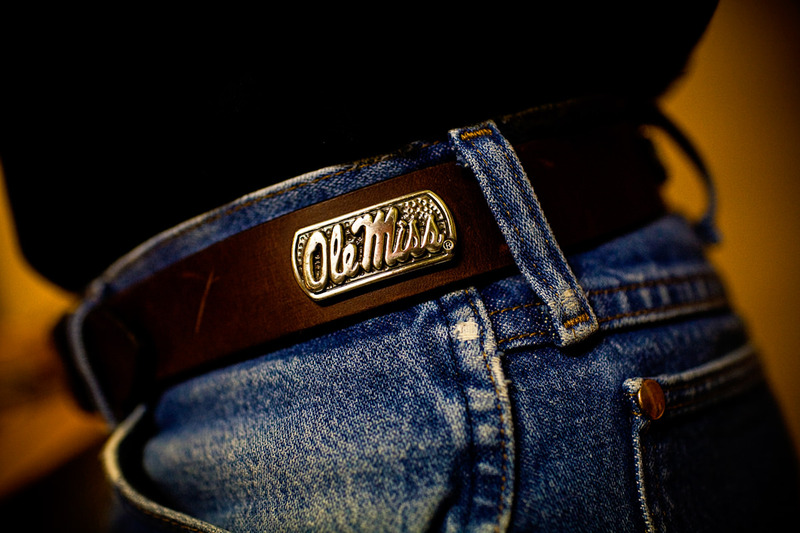 And then finally Mississippi.